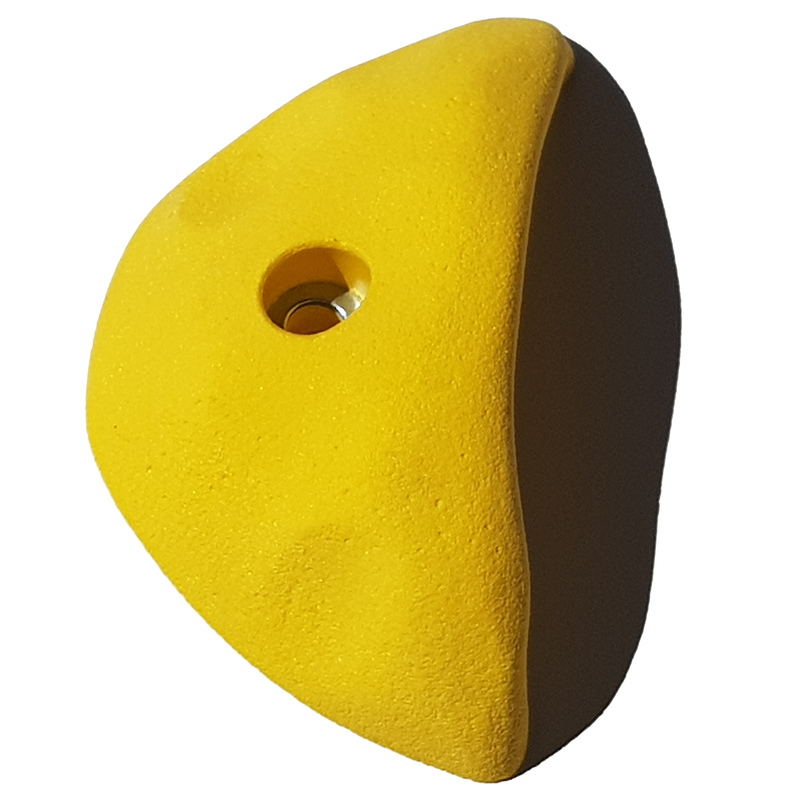 Sloper on three edges and a welcome flat. 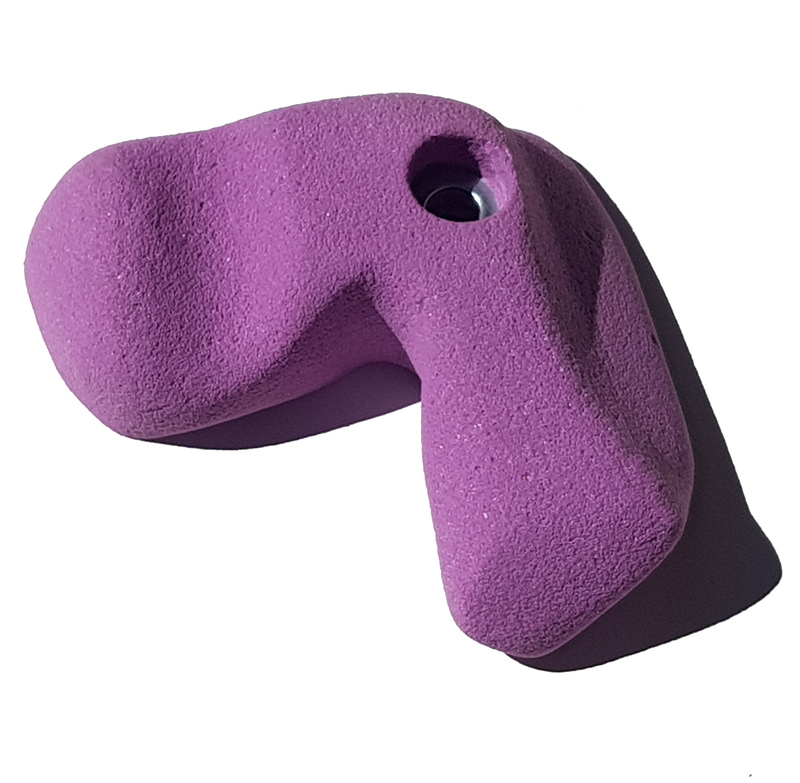 Similar to the L3 but a little more positive. 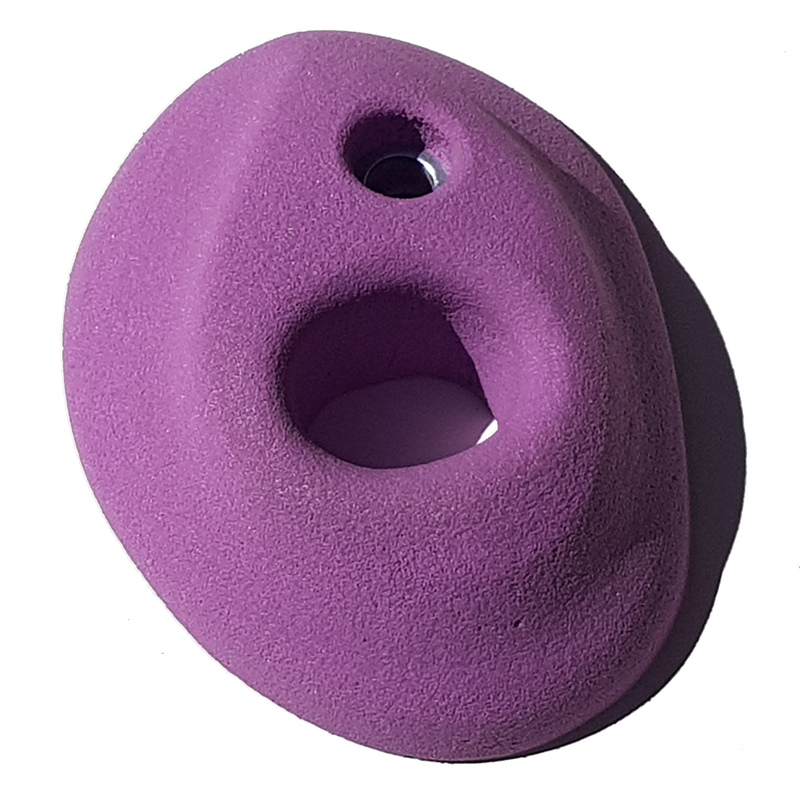 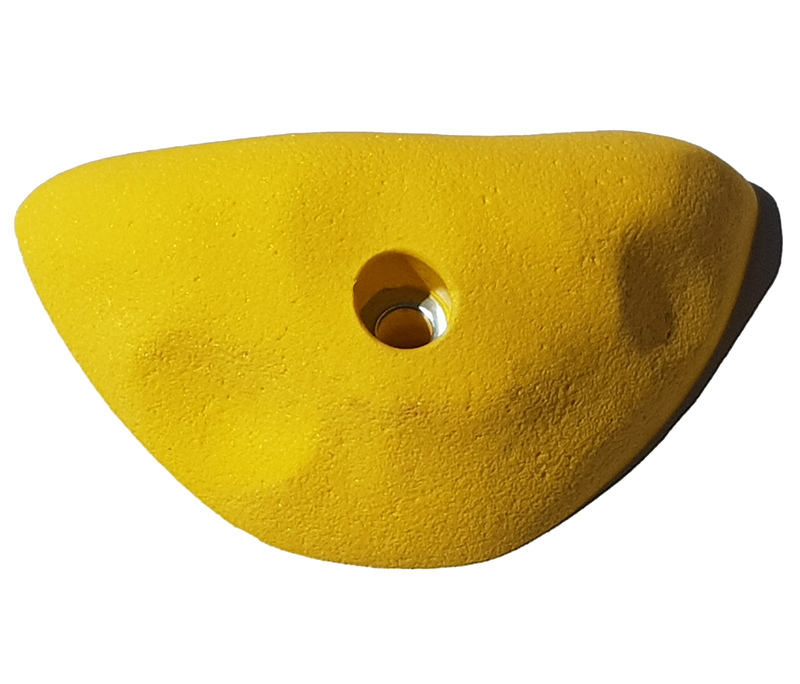 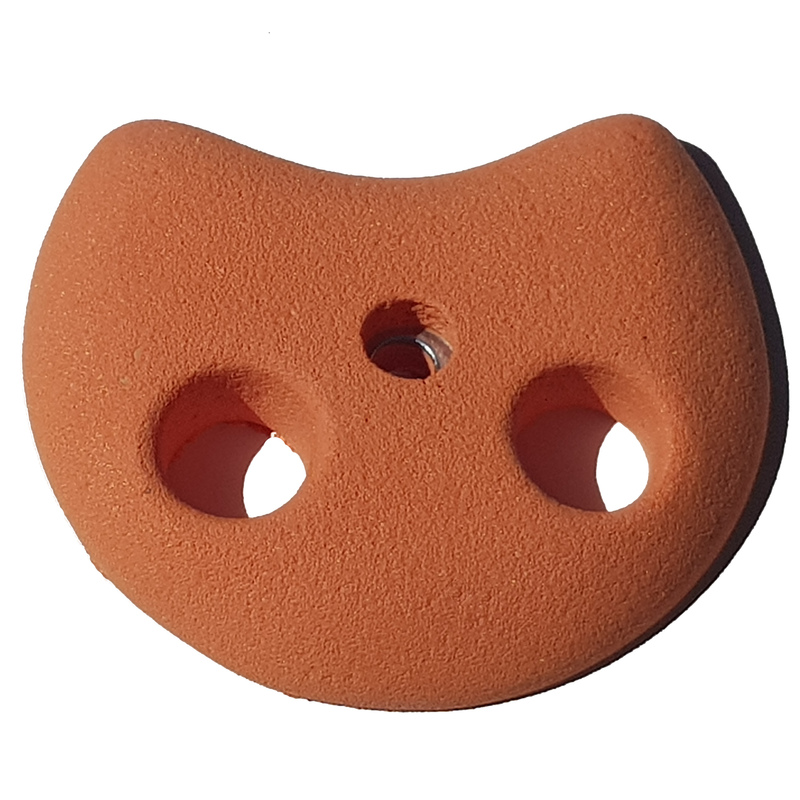 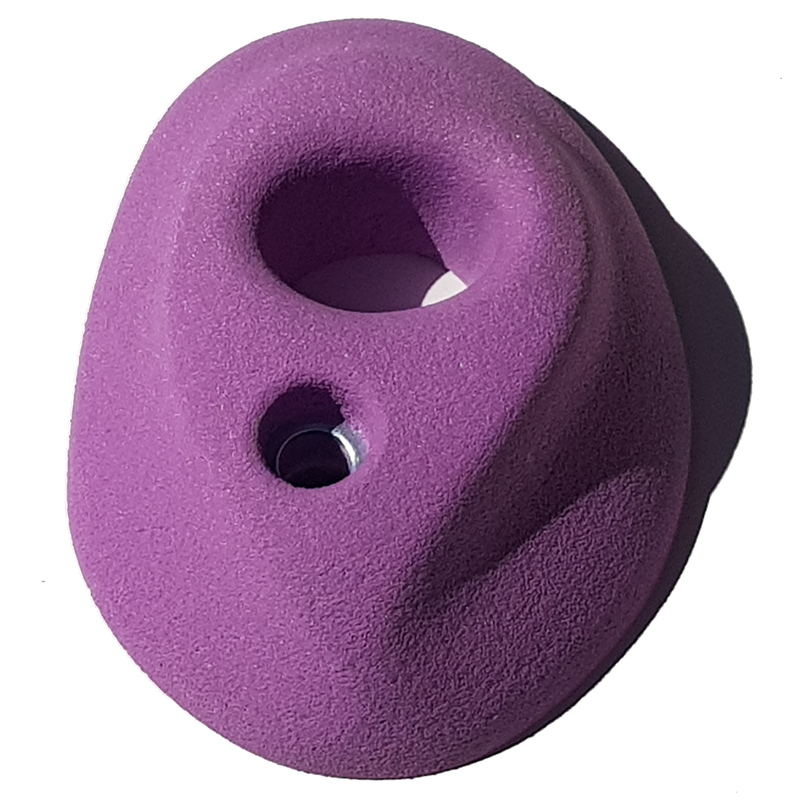 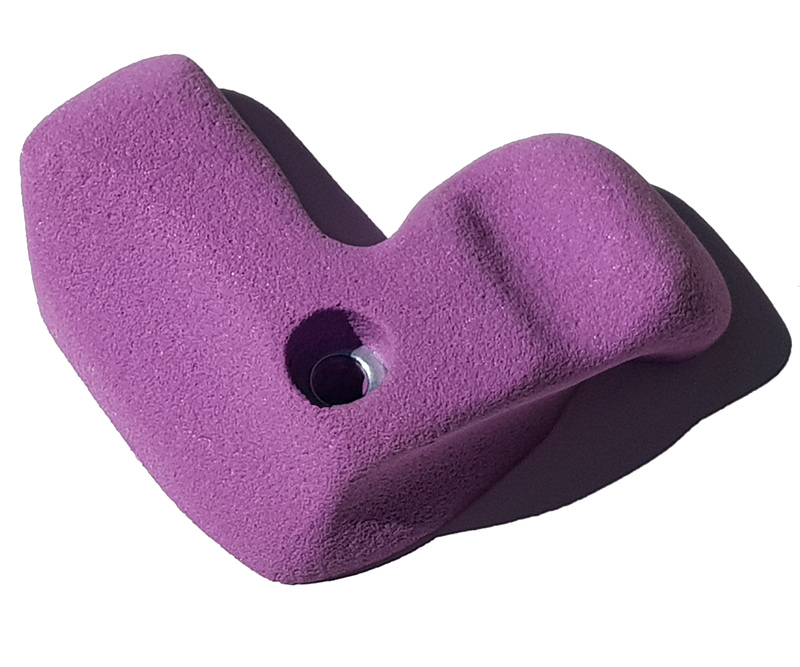 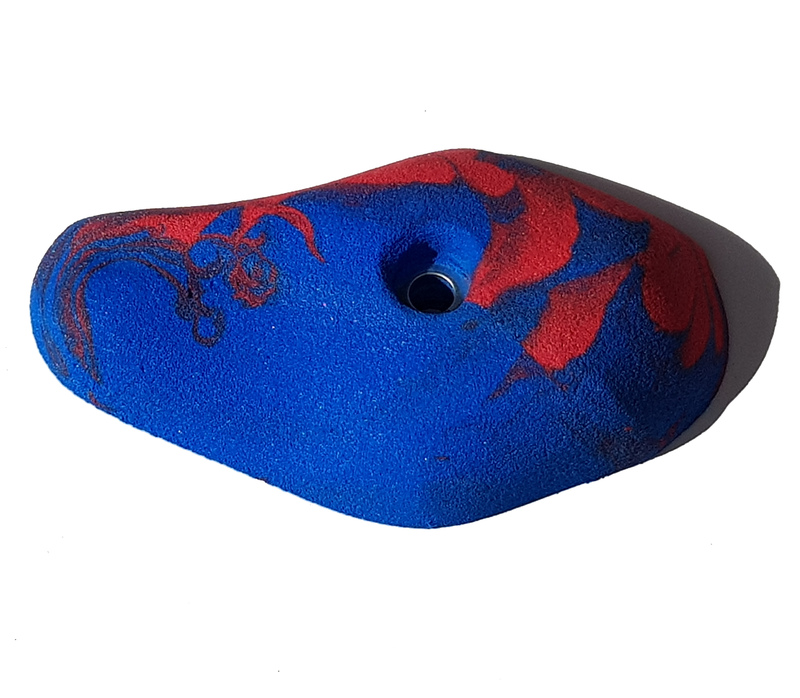 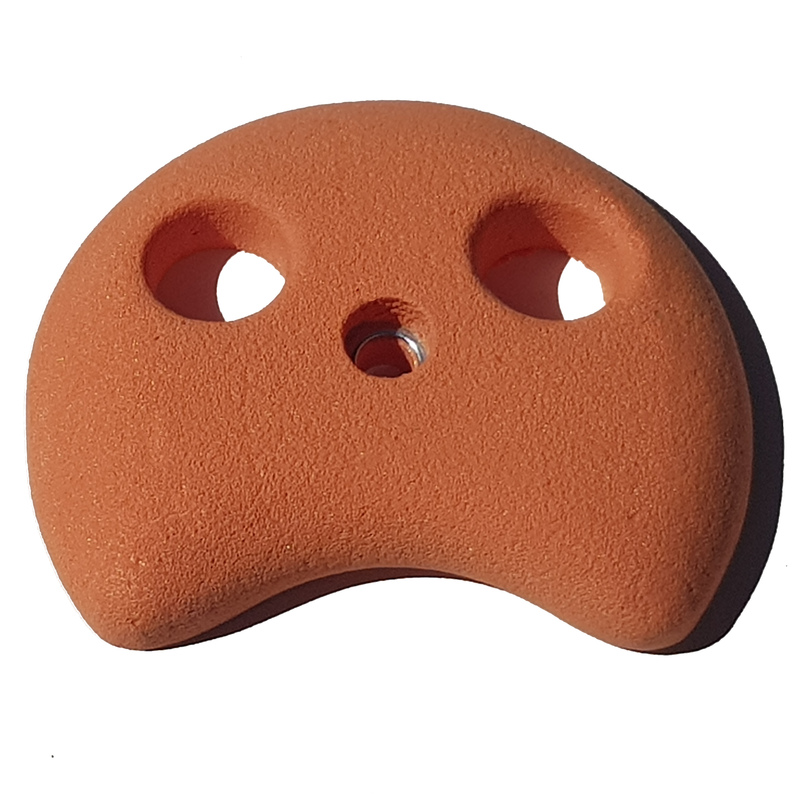 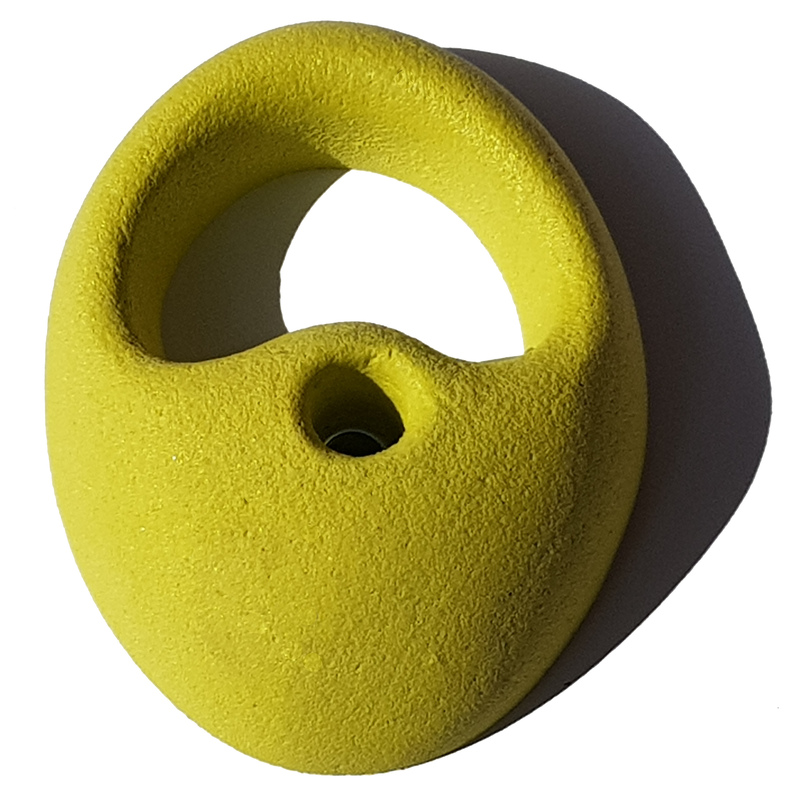 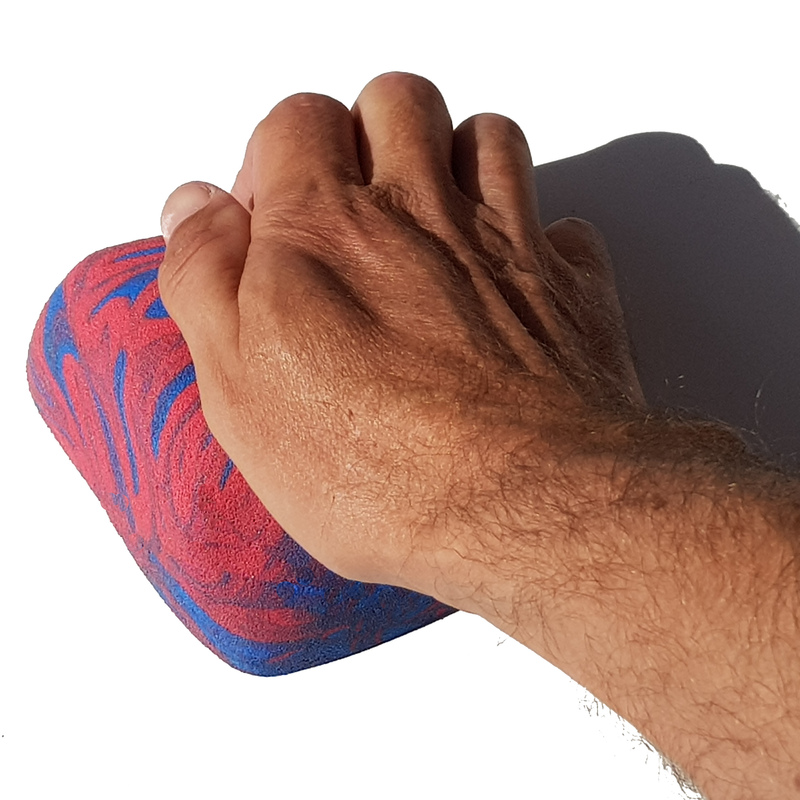 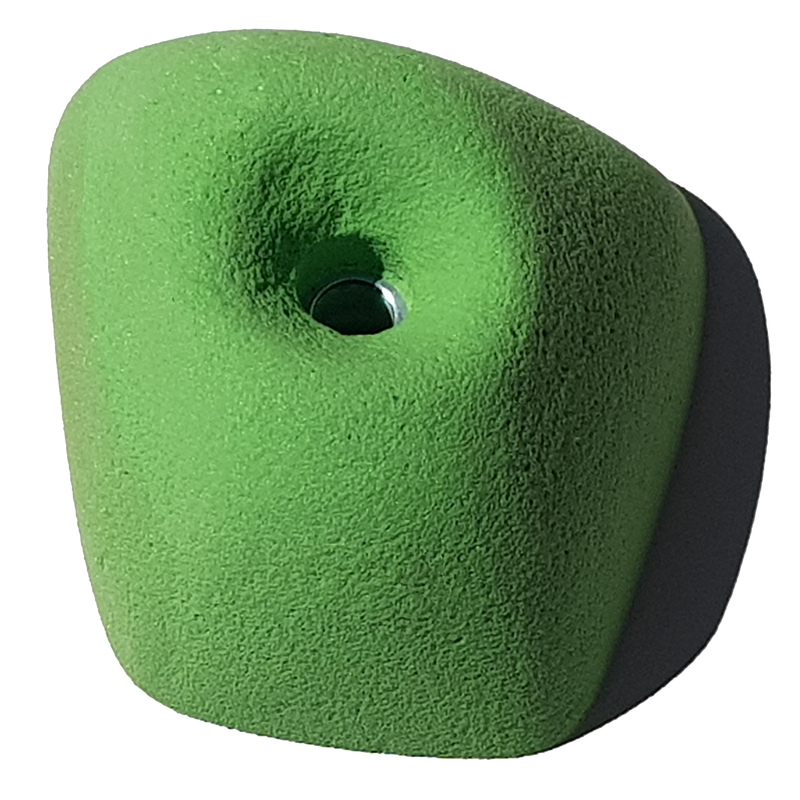 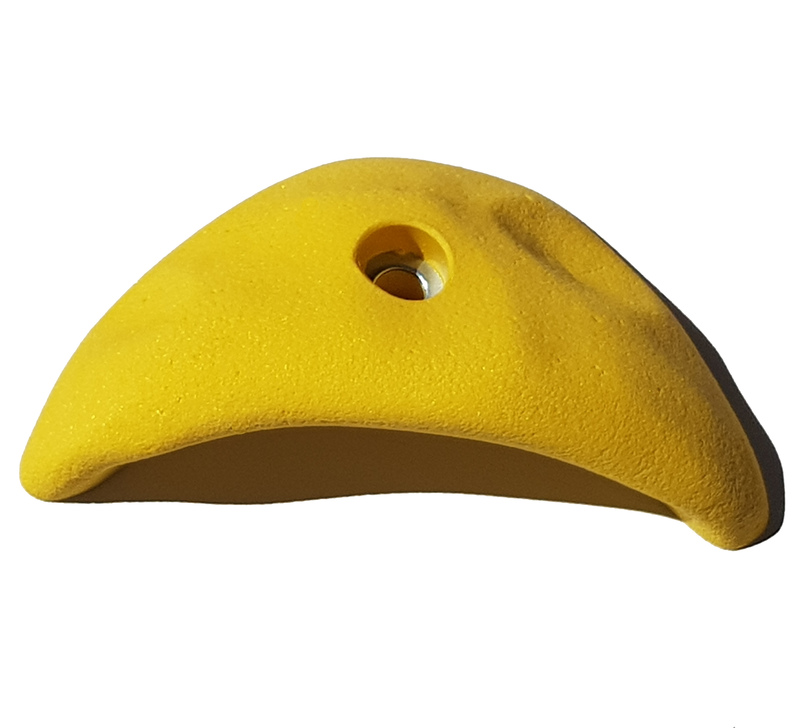 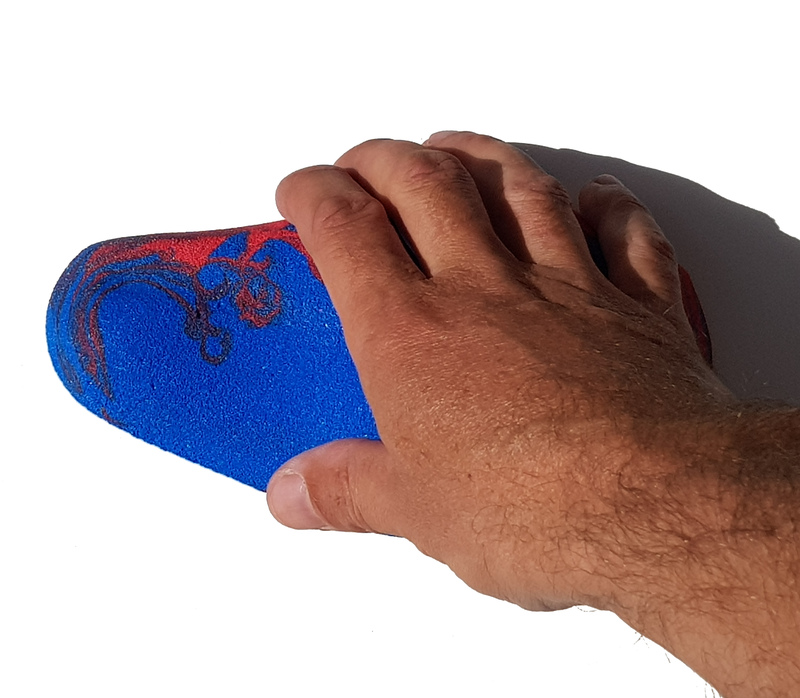 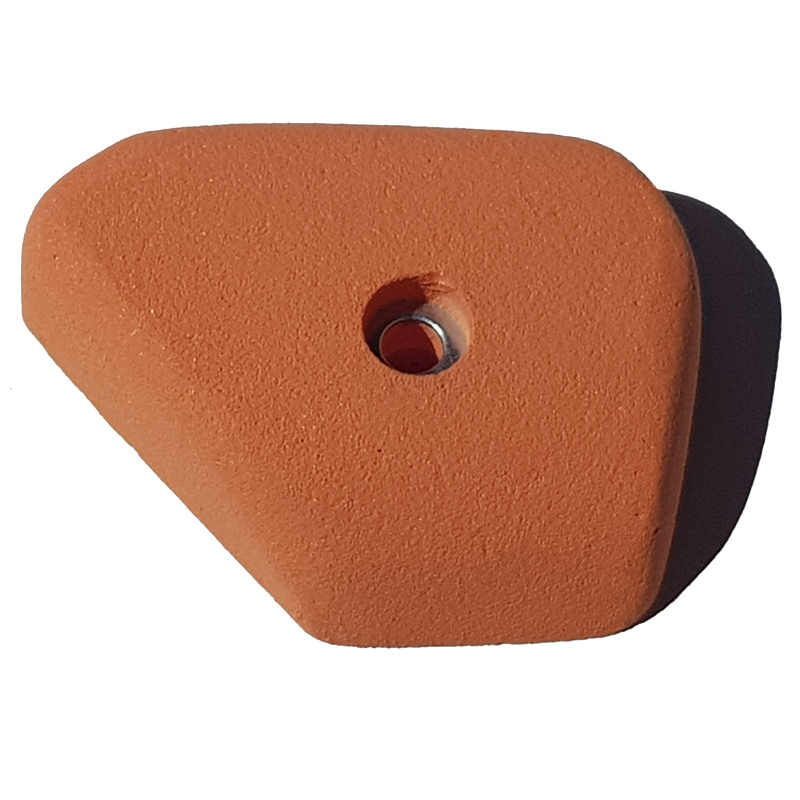 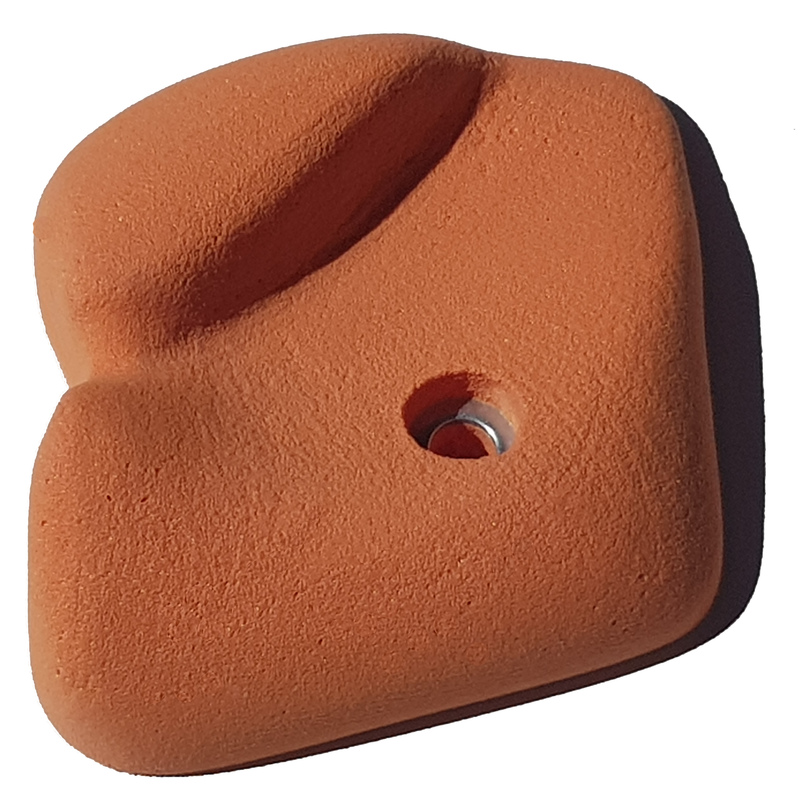 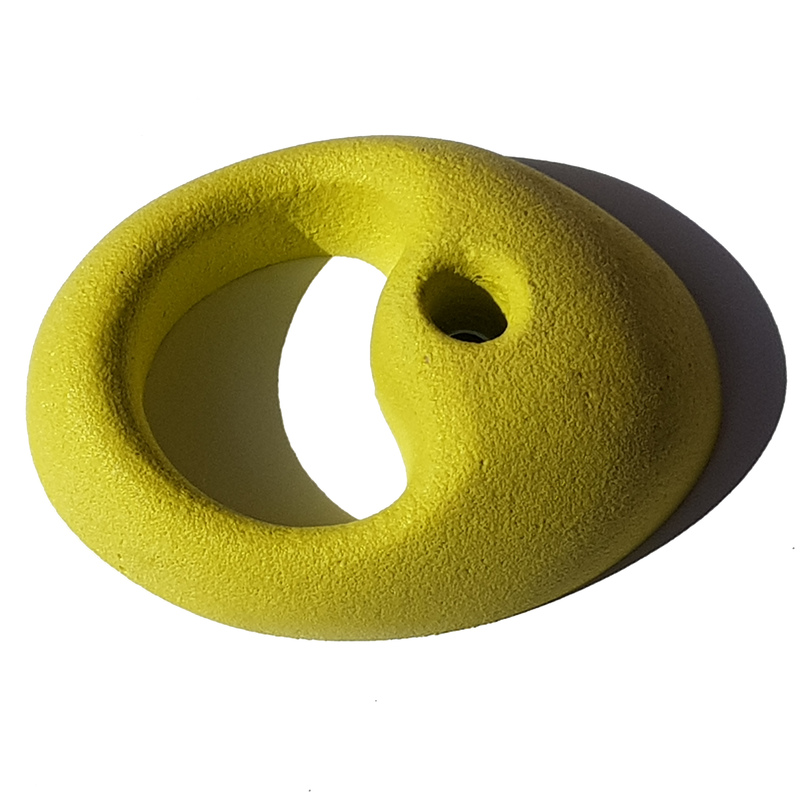 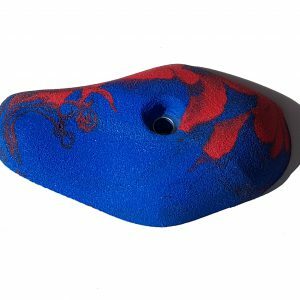 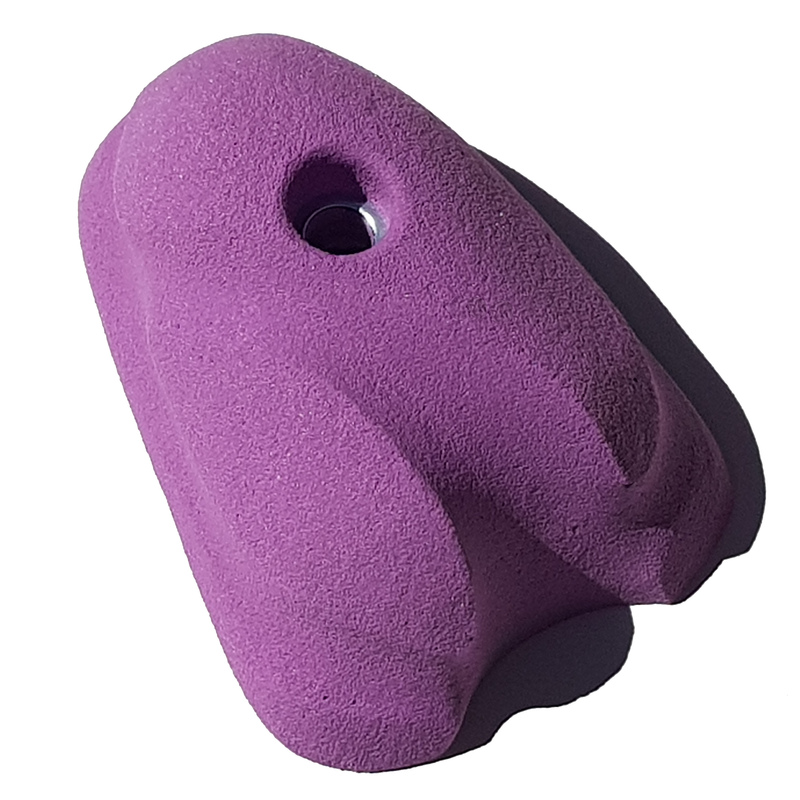 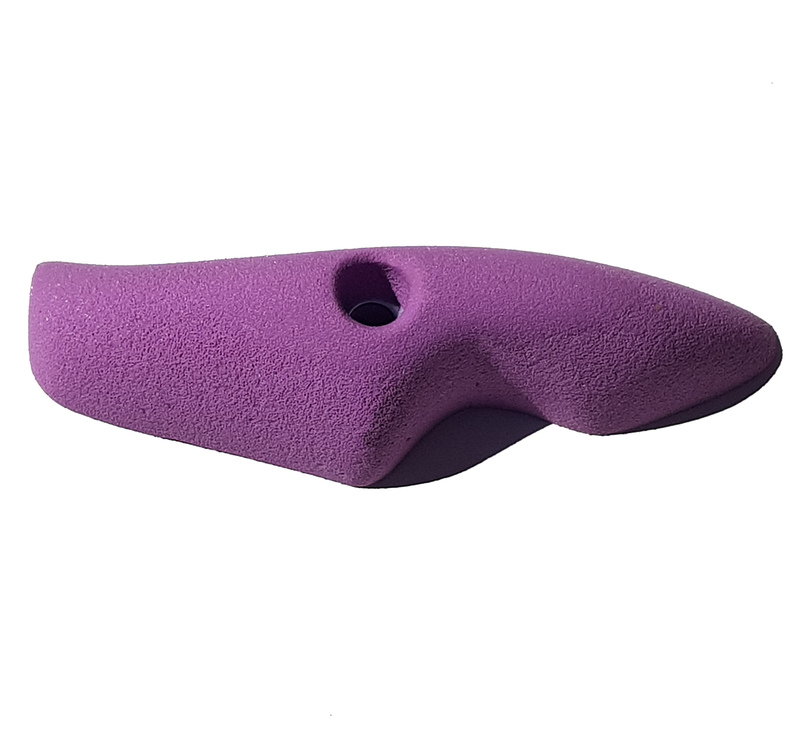 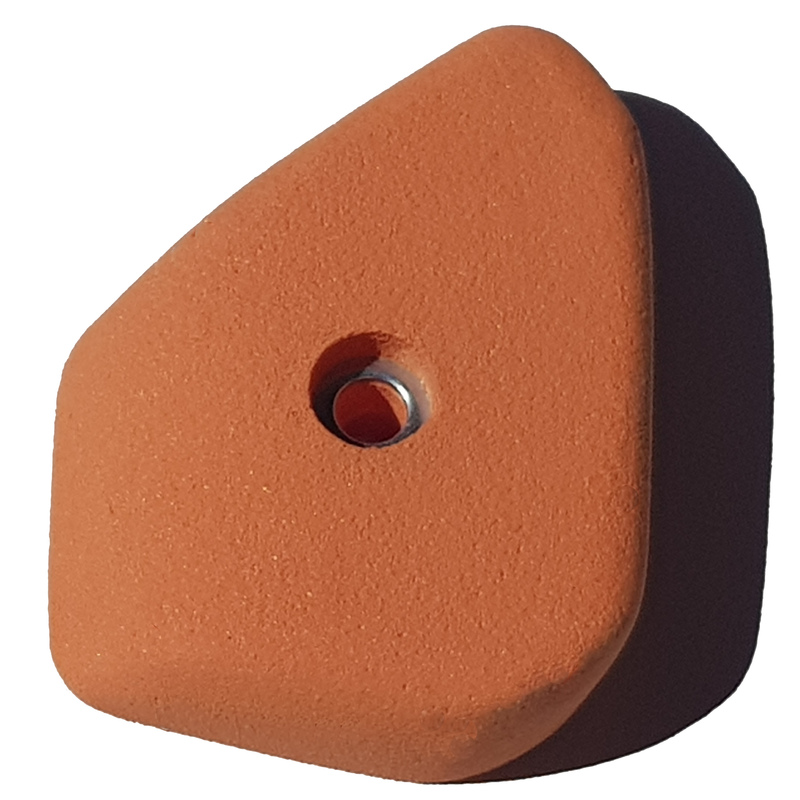 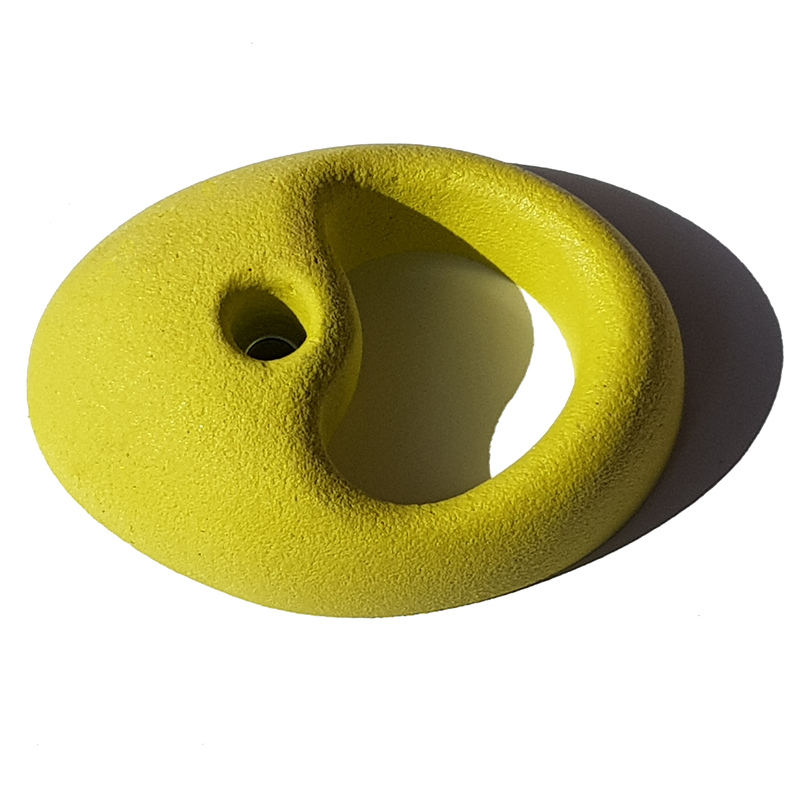 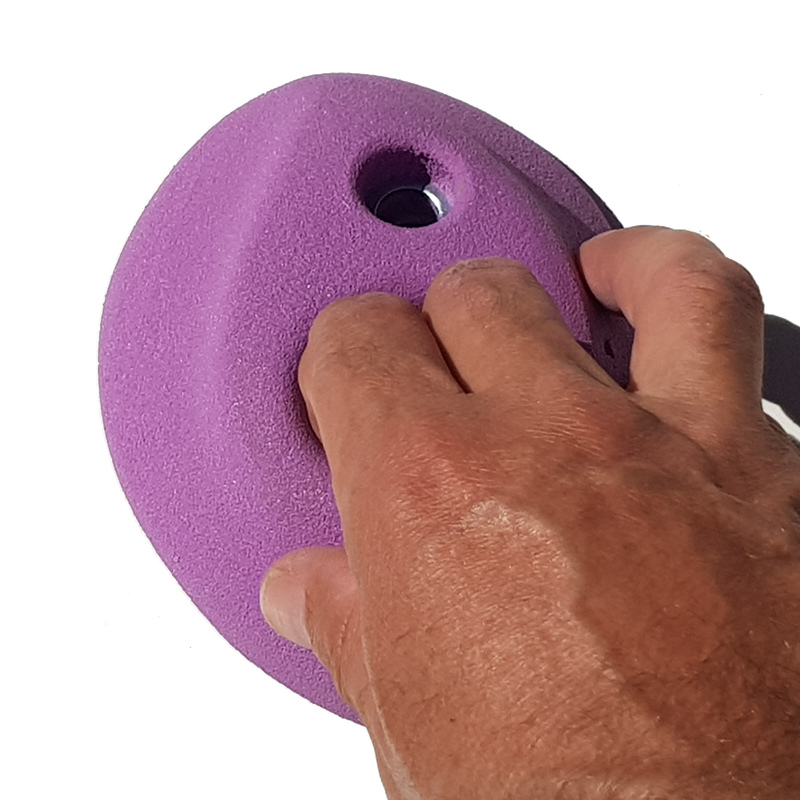 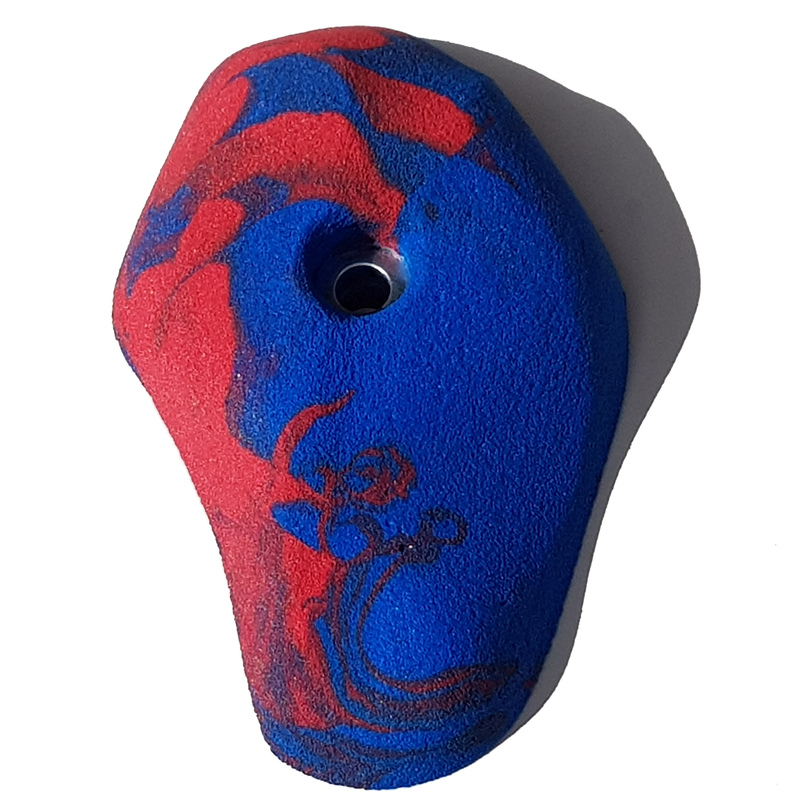 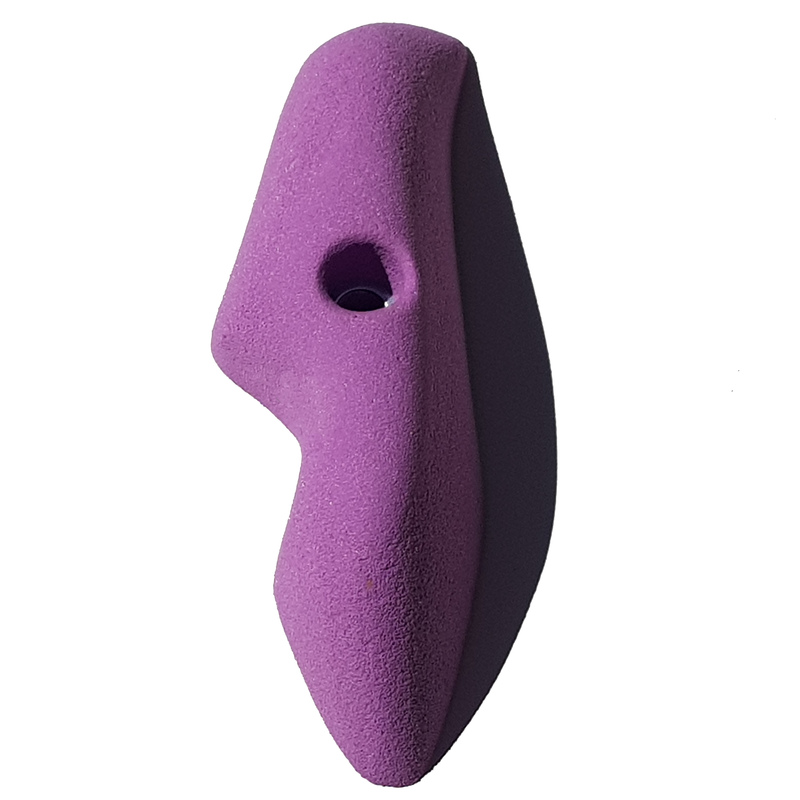 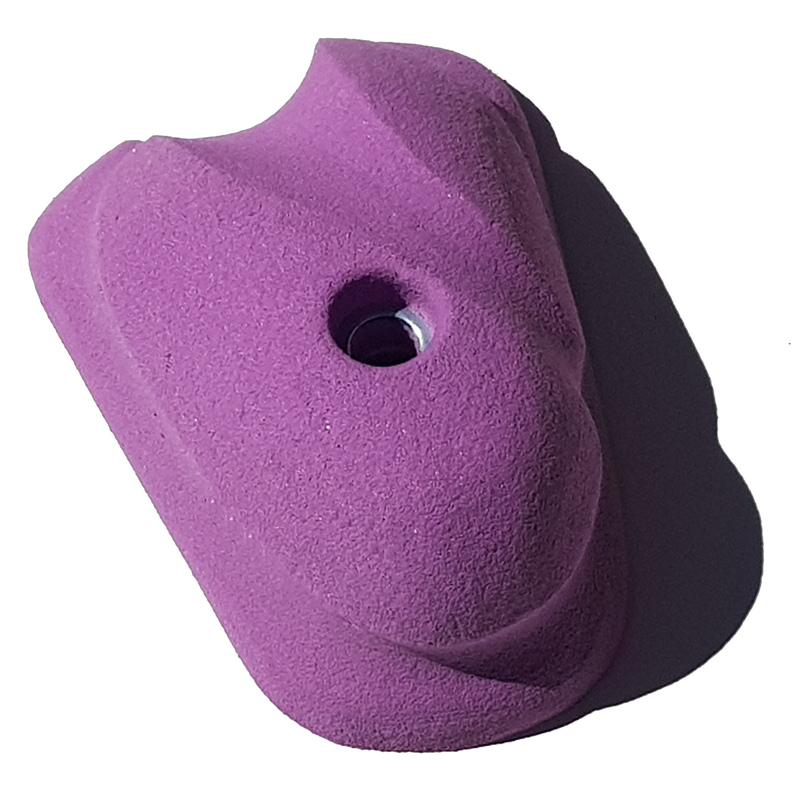 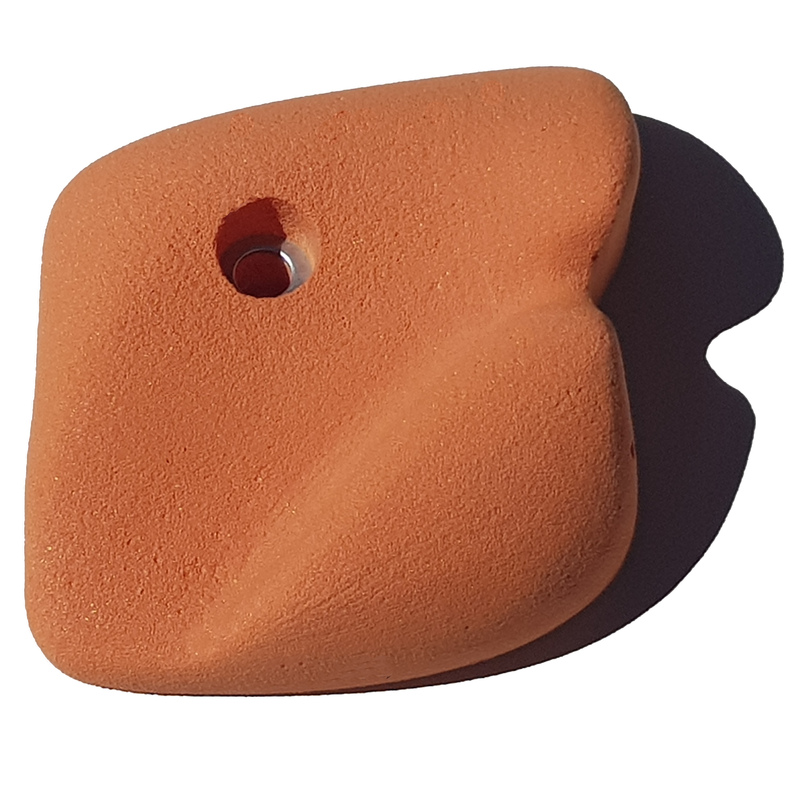 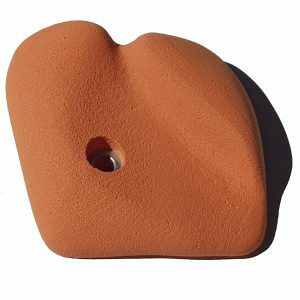 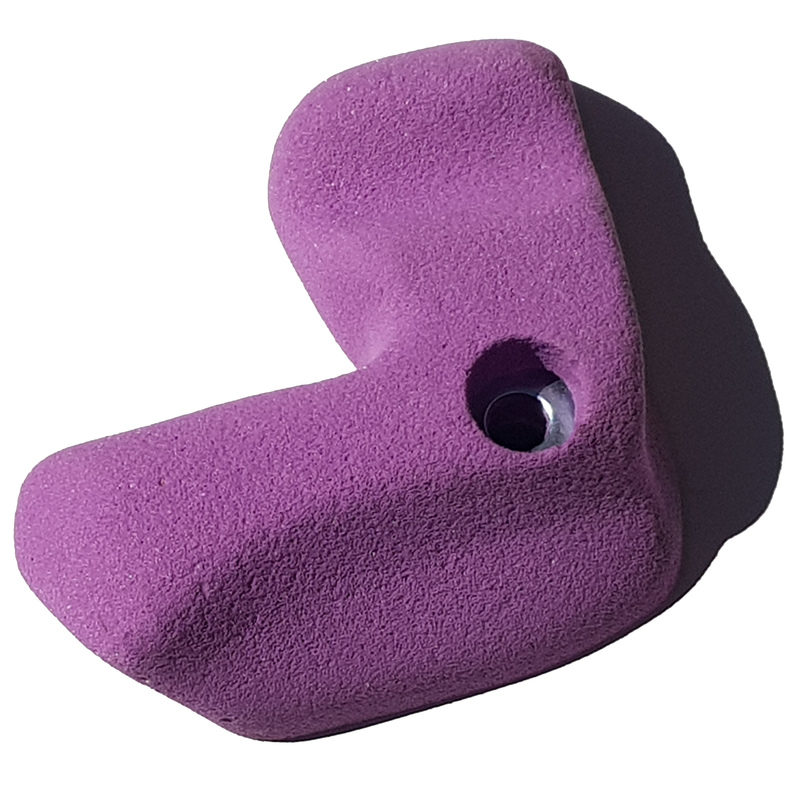 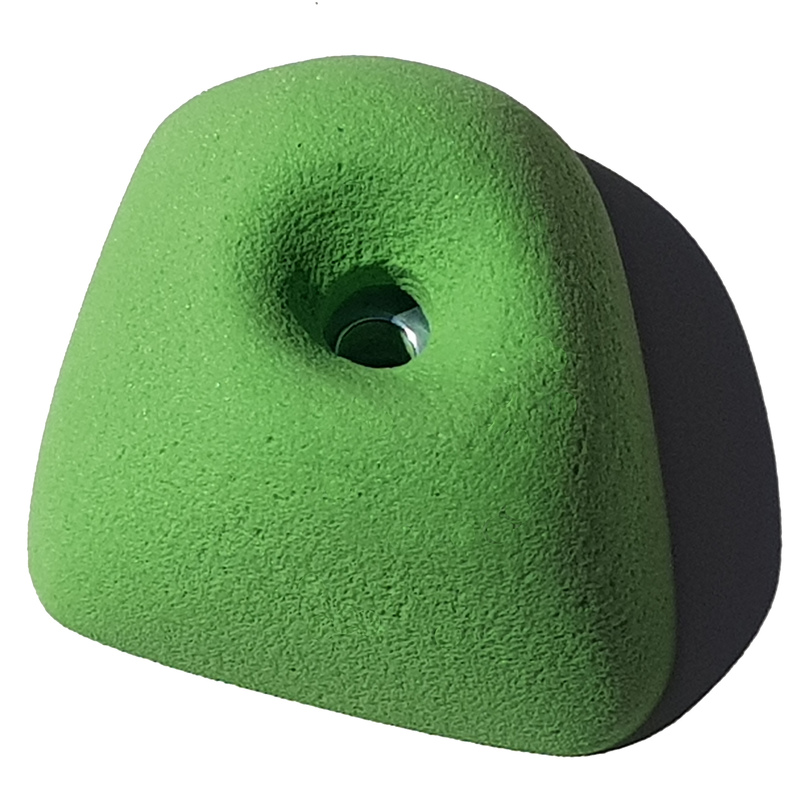 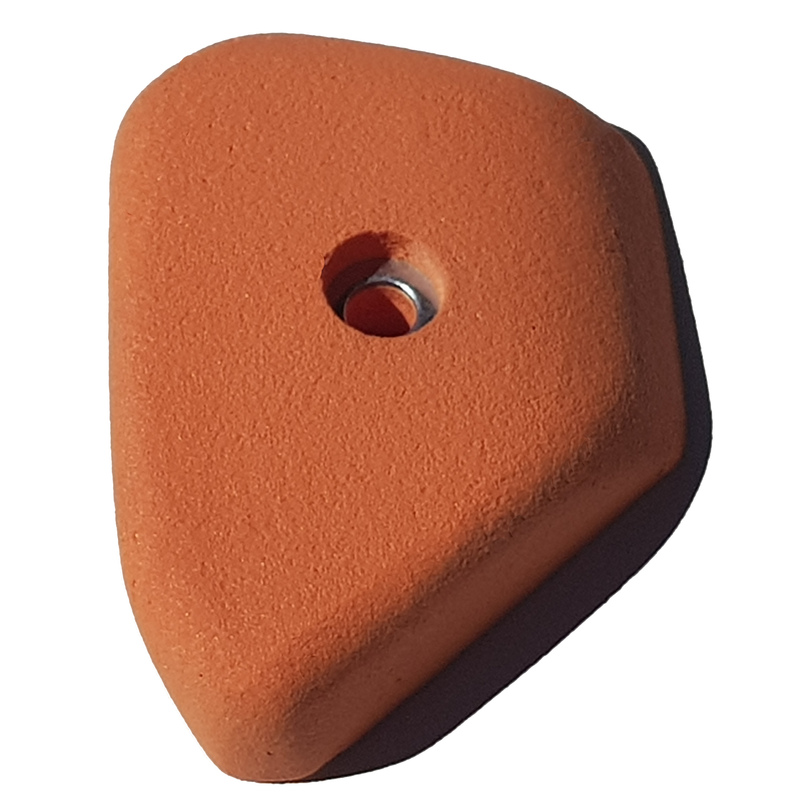 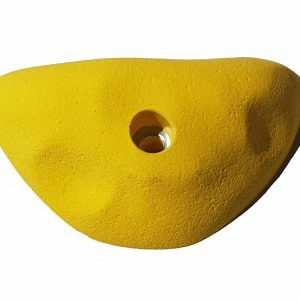 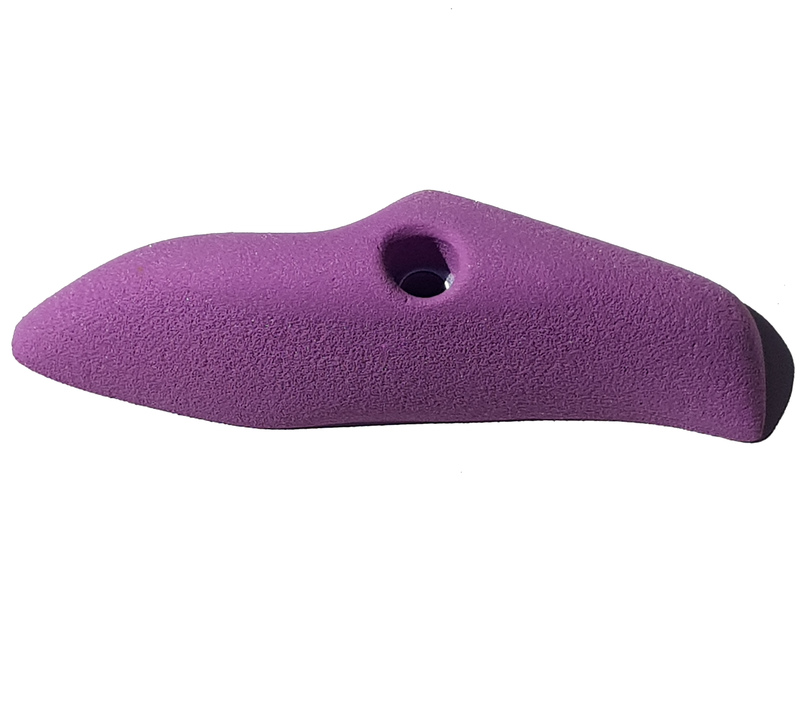 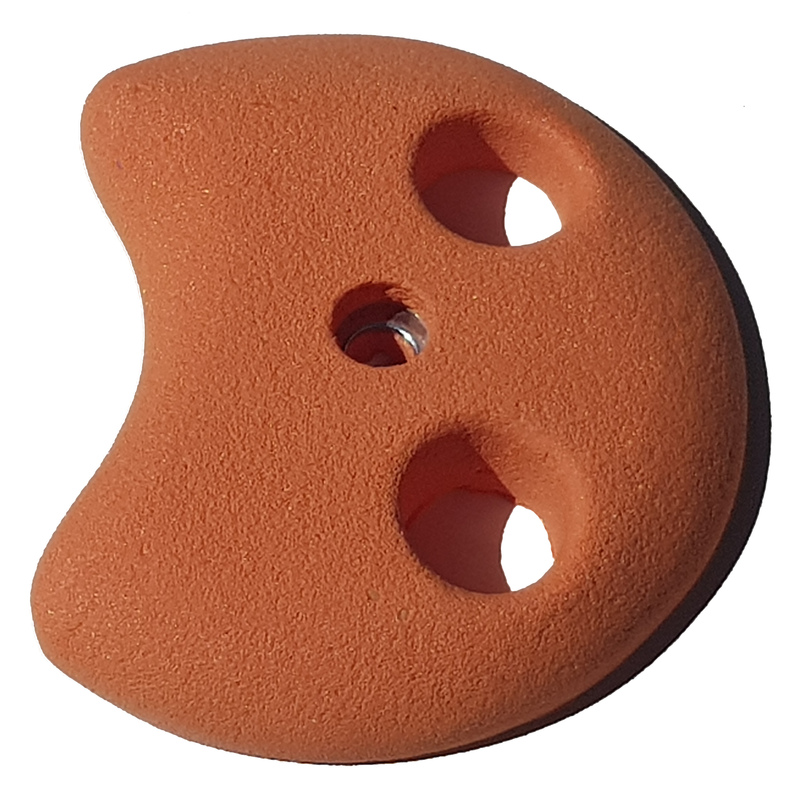 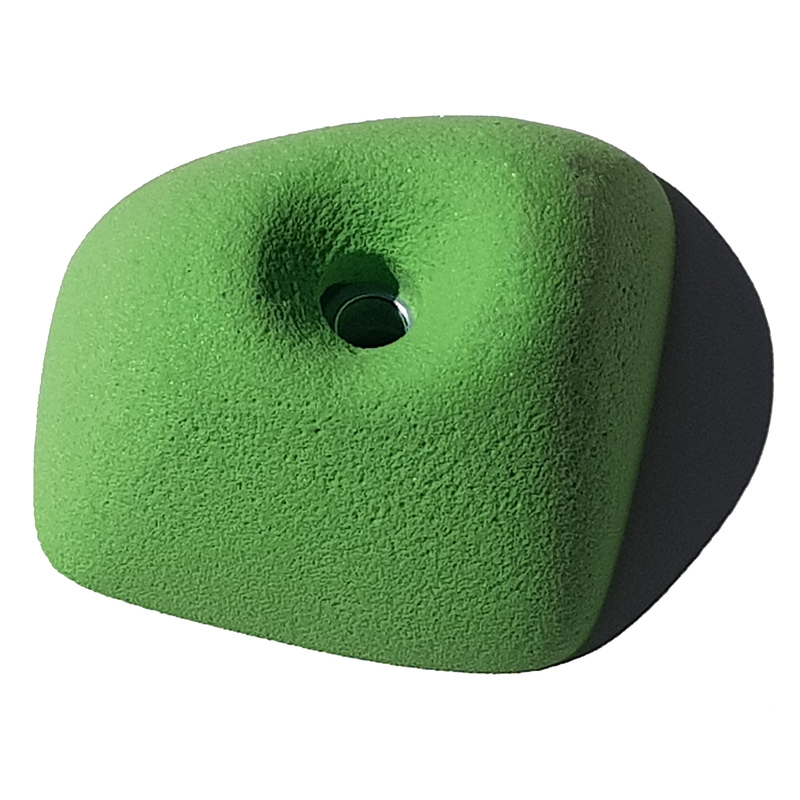 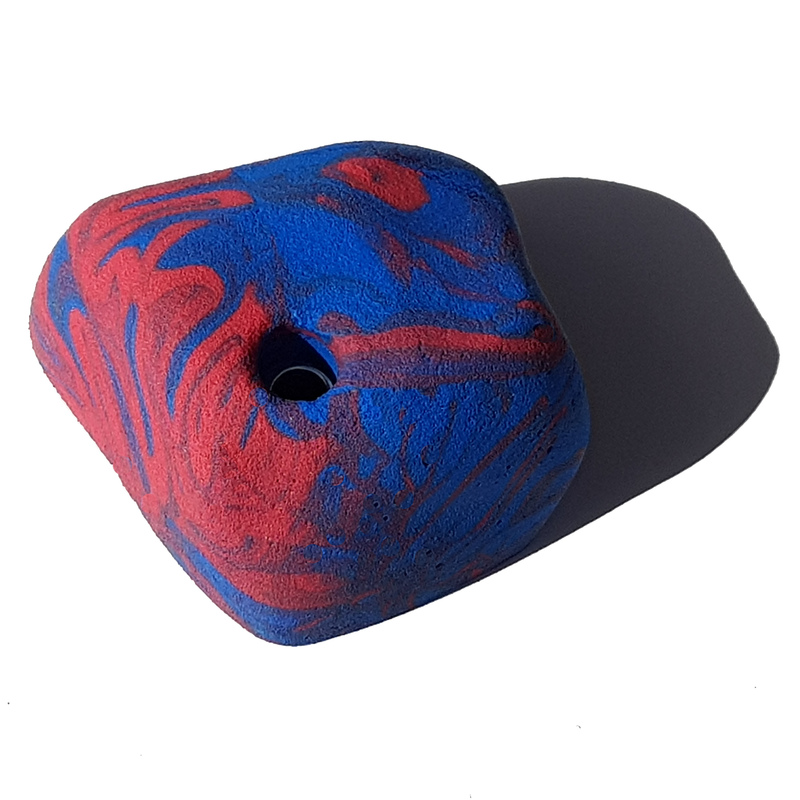 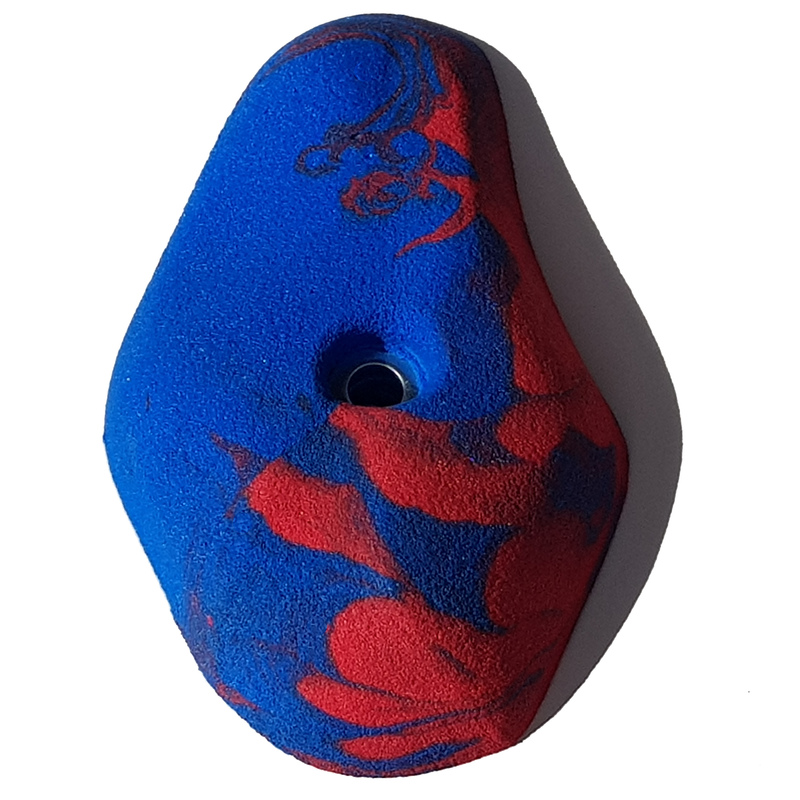 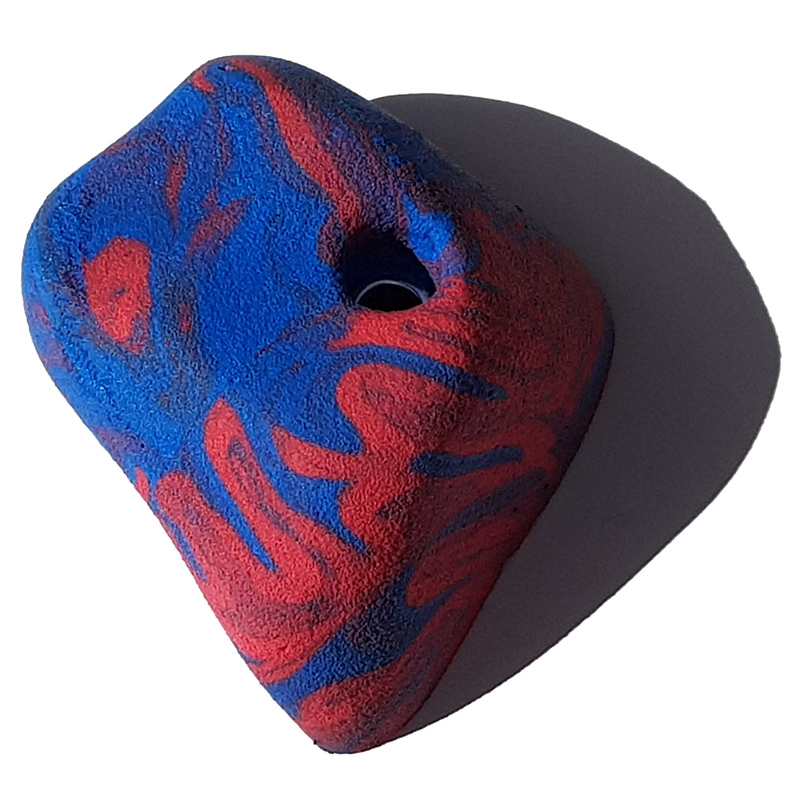 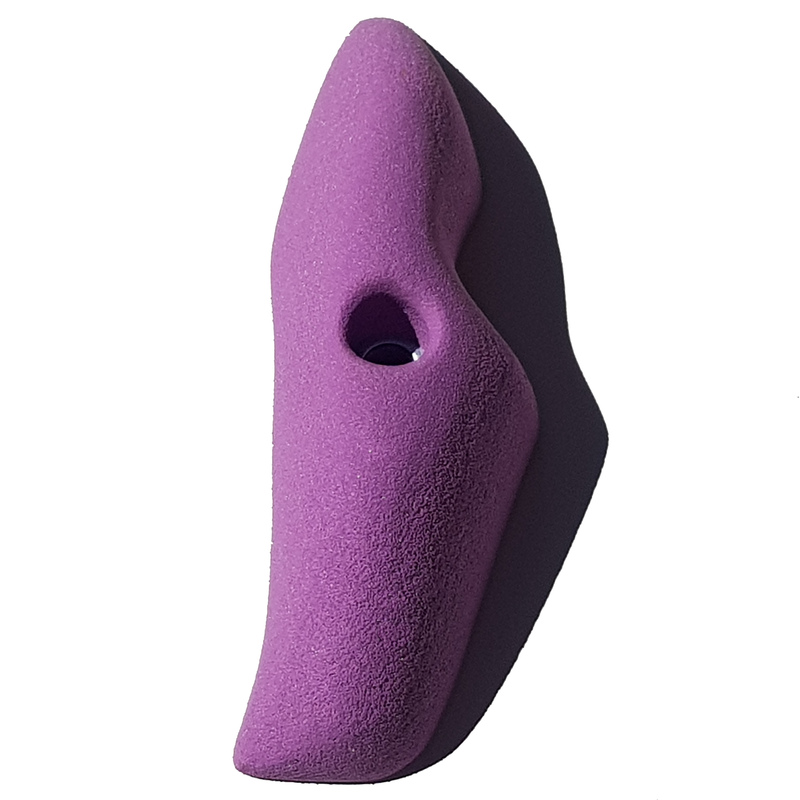 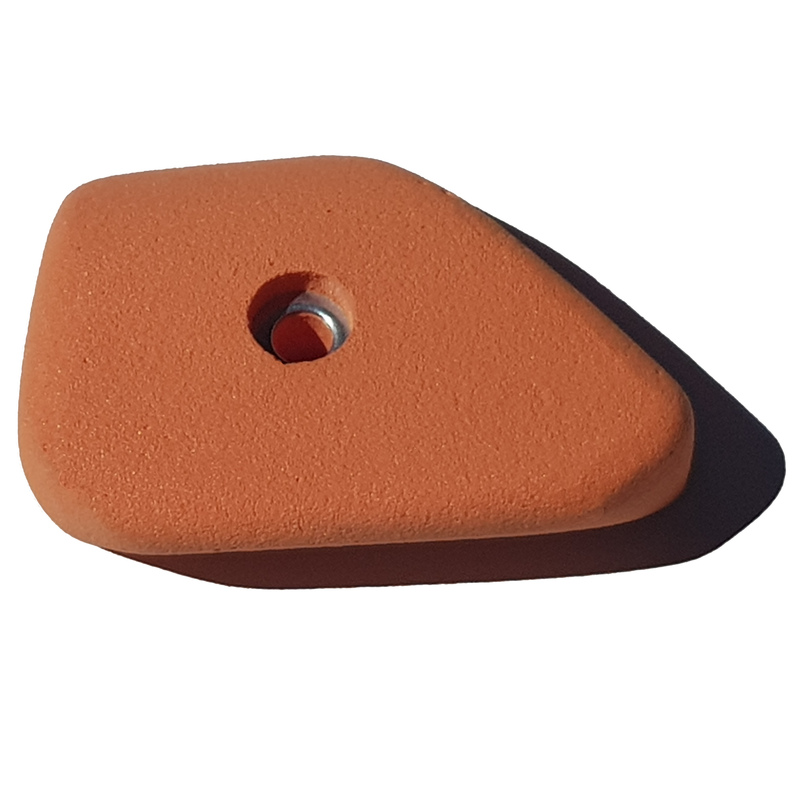 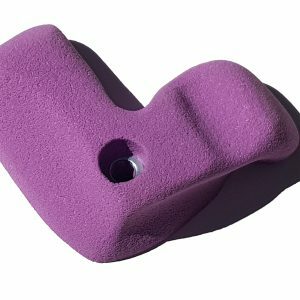 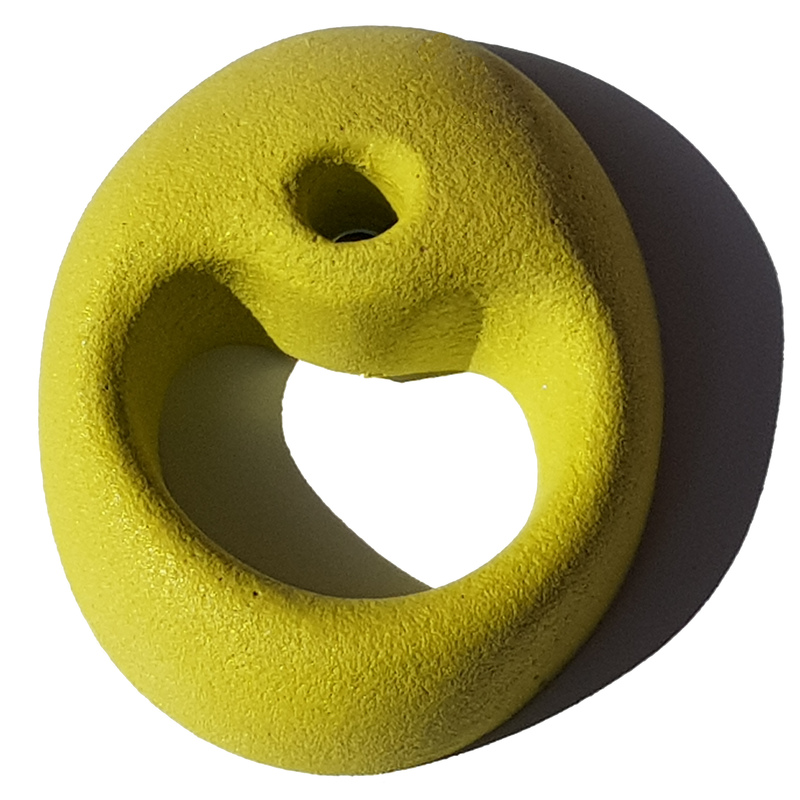 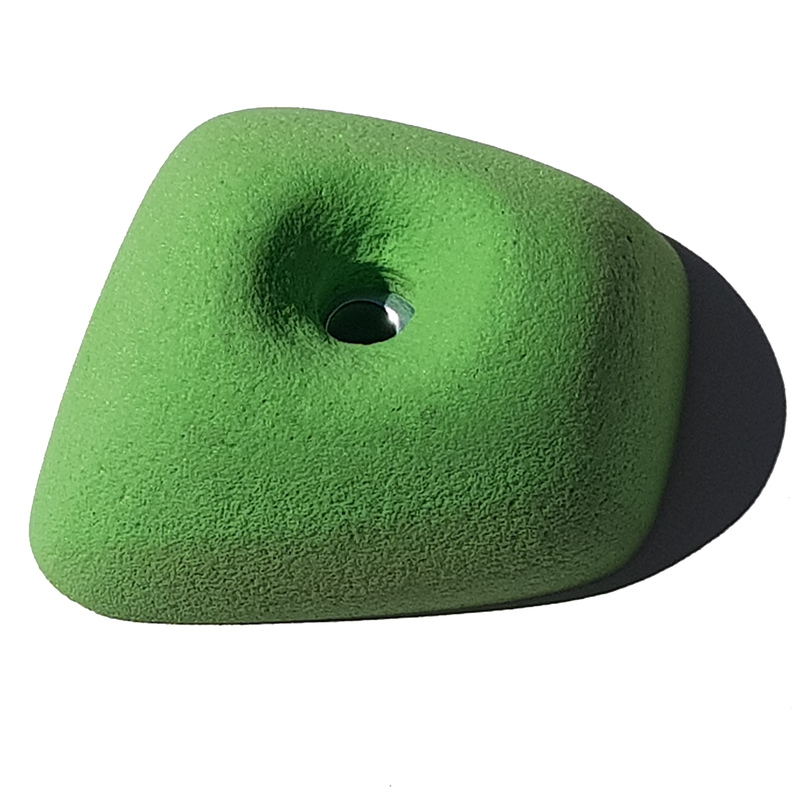 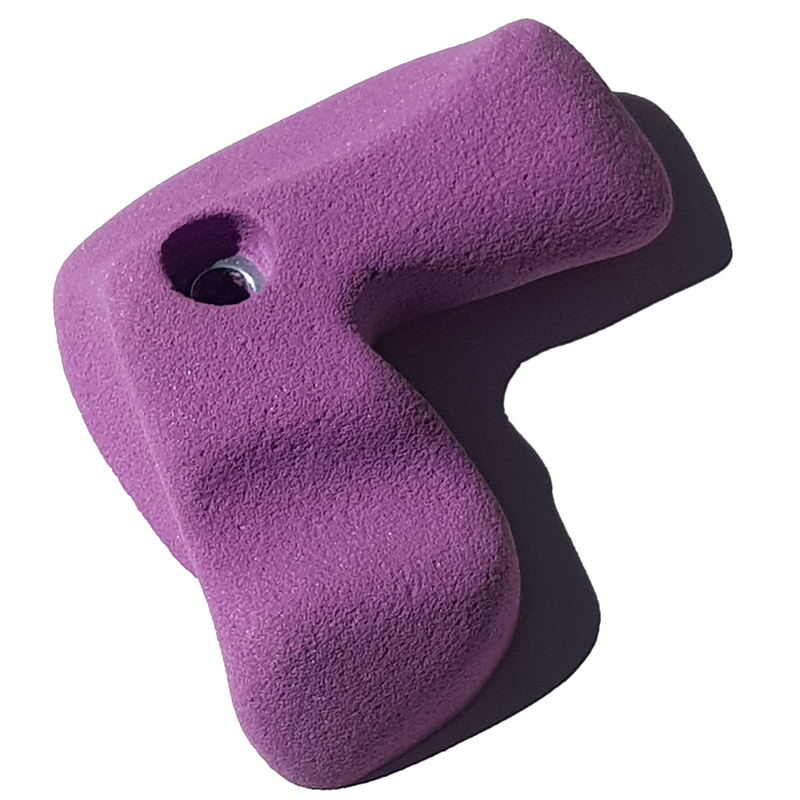 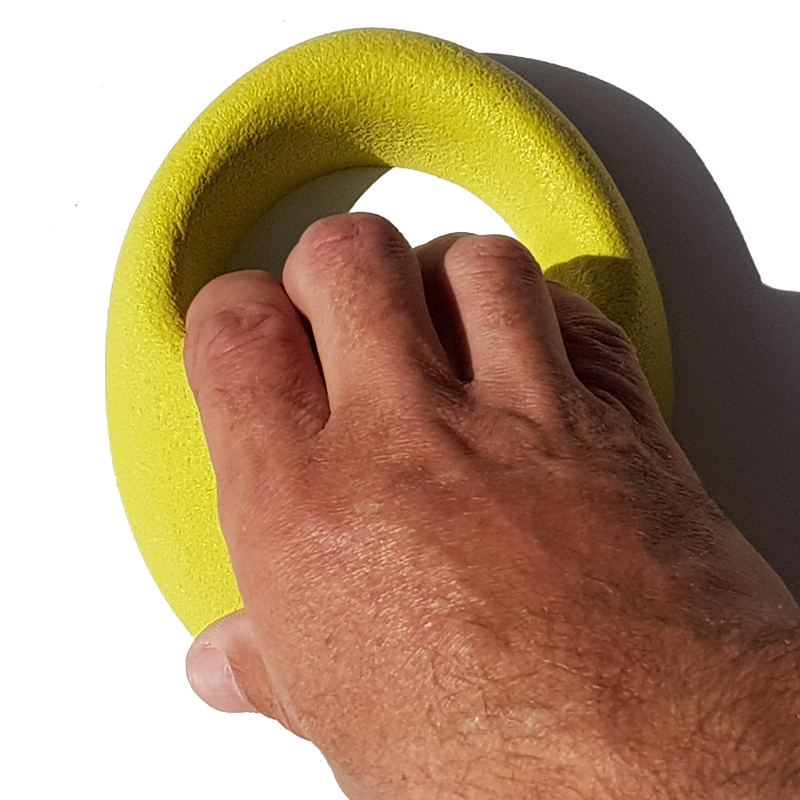 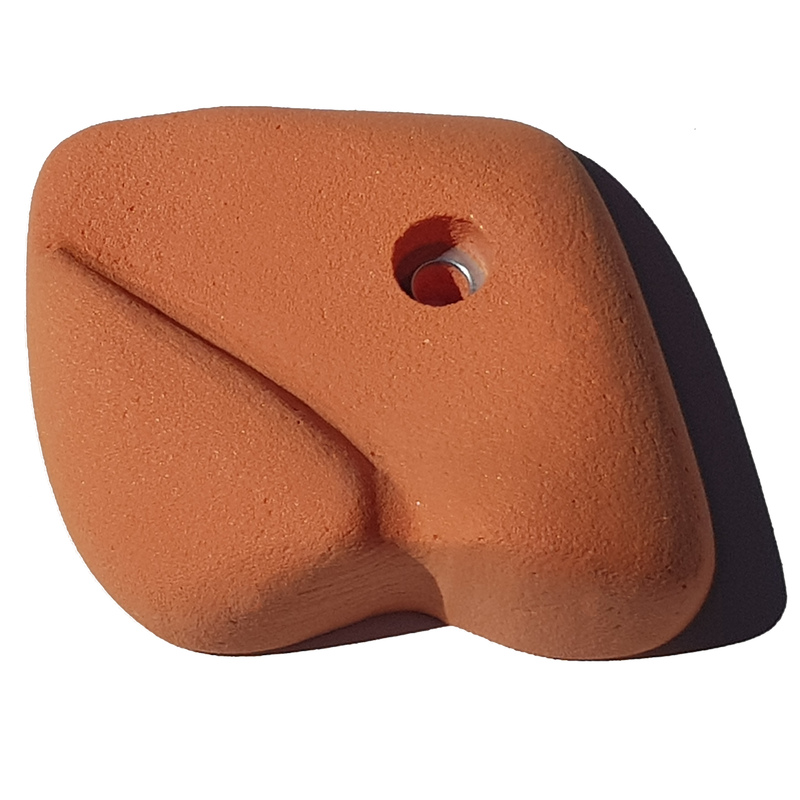 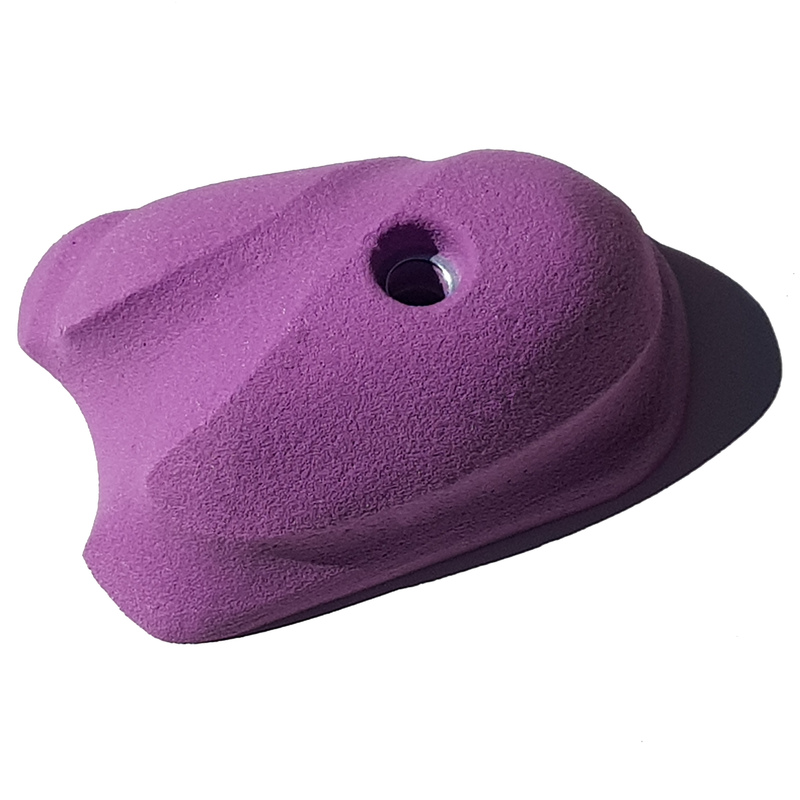 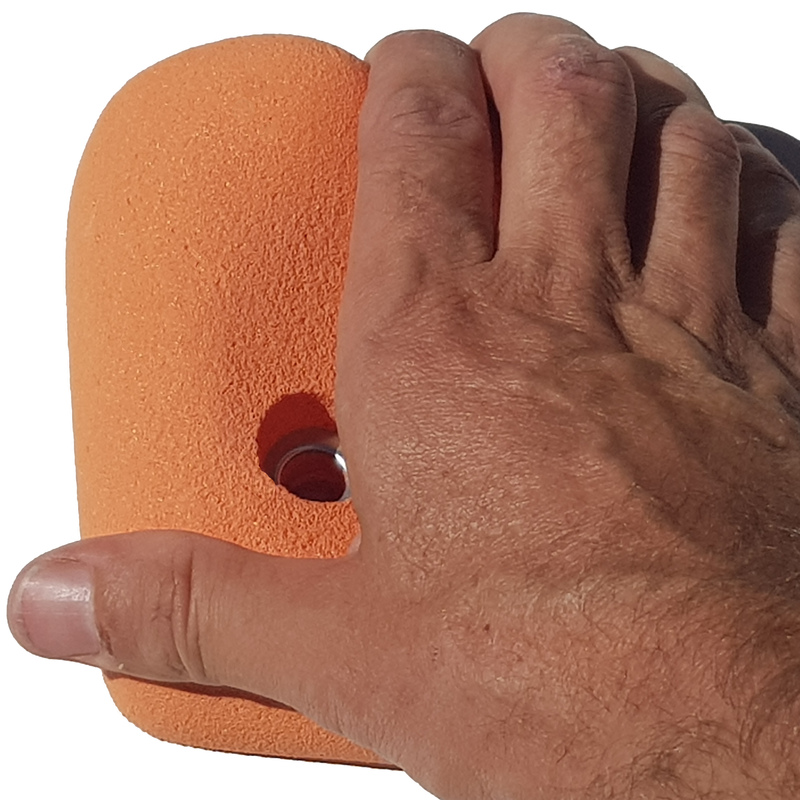 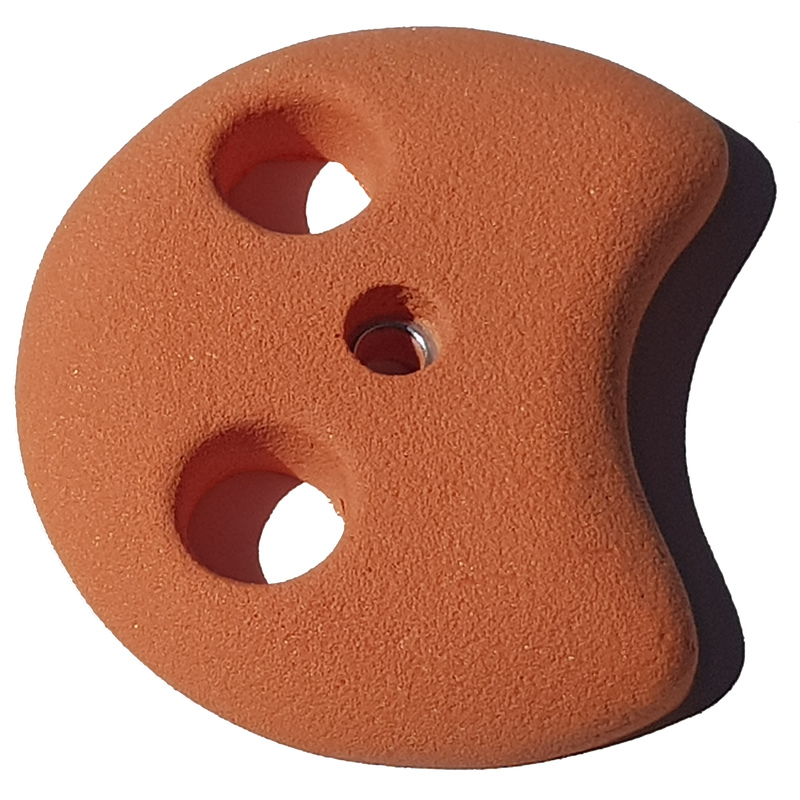 This hold looks great and feels better as a crimp, pinch or pocket. 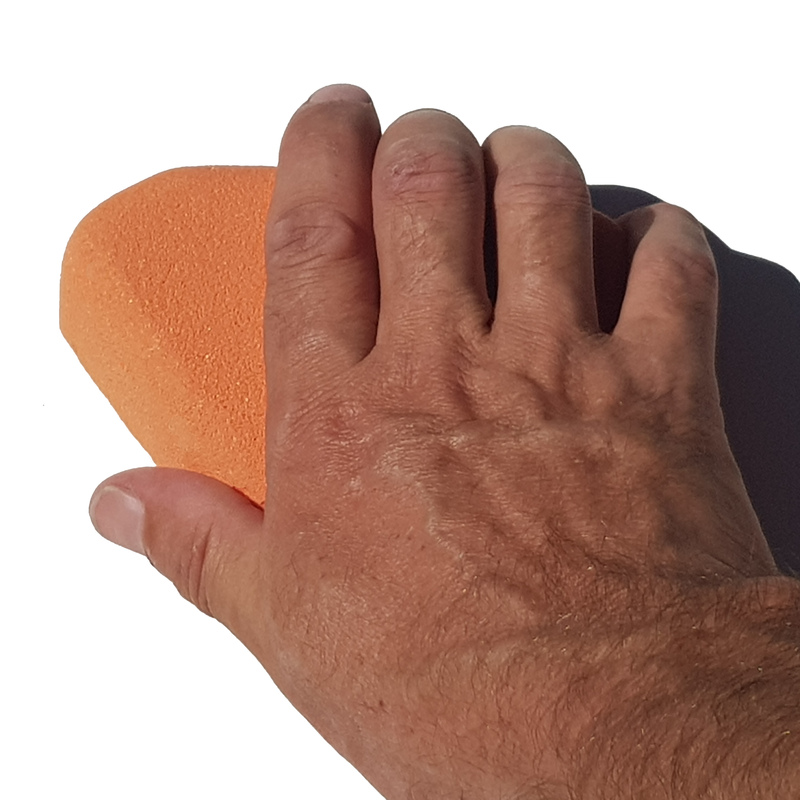 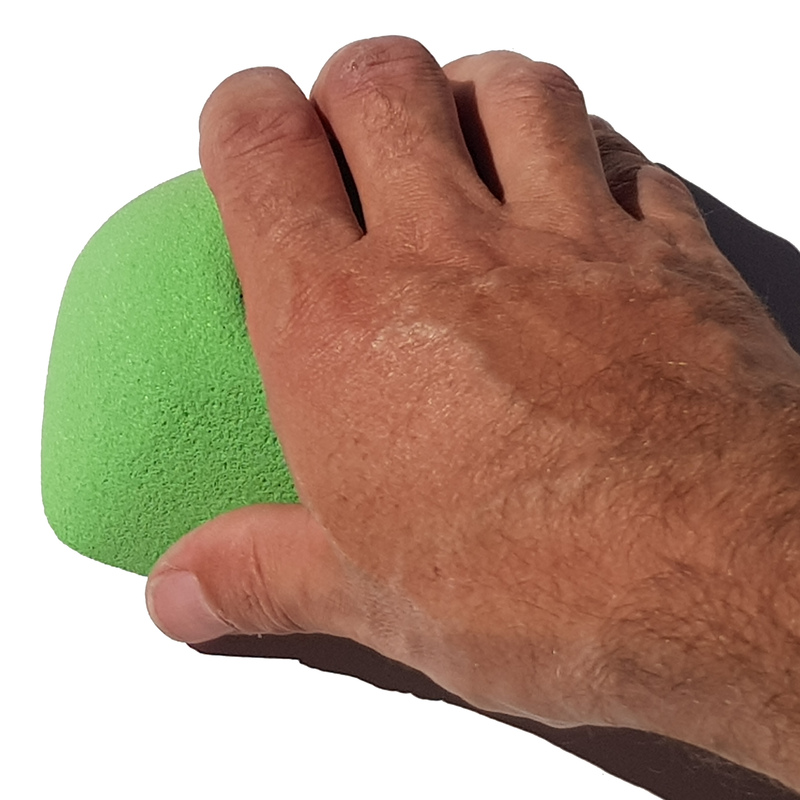 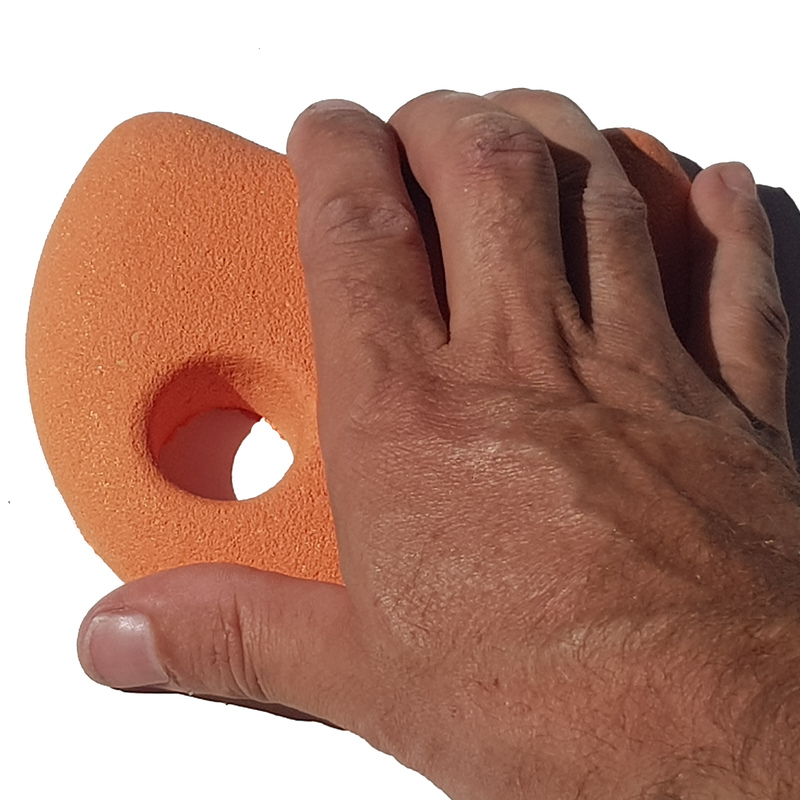 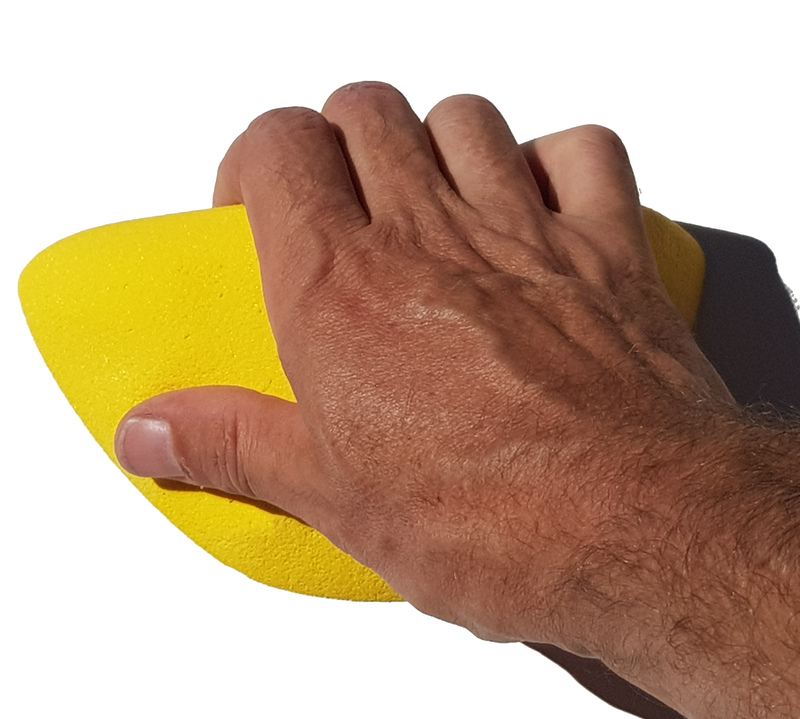 Positive and tendon friendly pinch or jug. 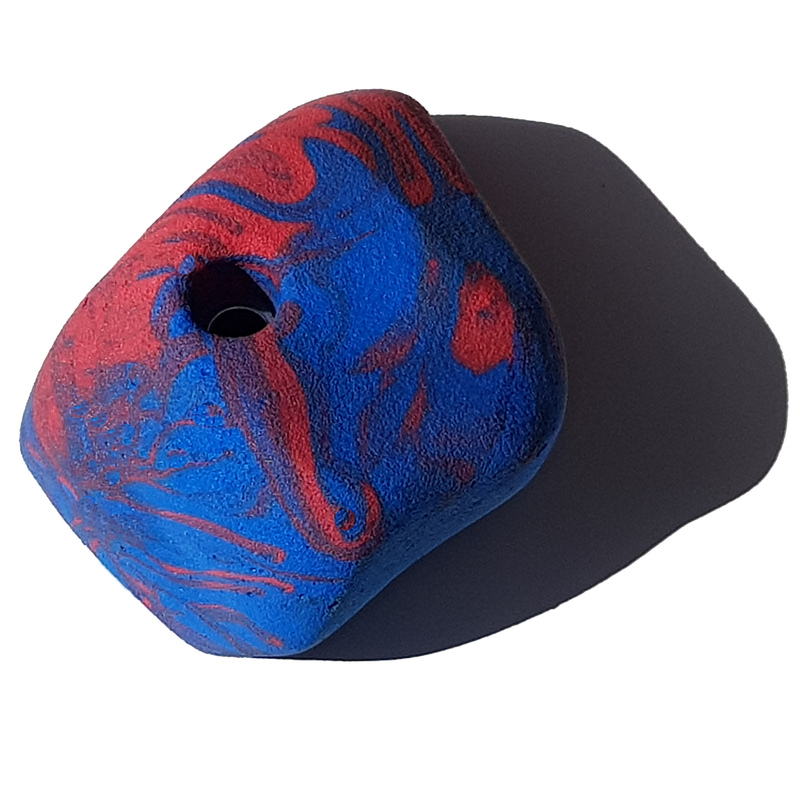 Positive Jug or invert for a challenge. 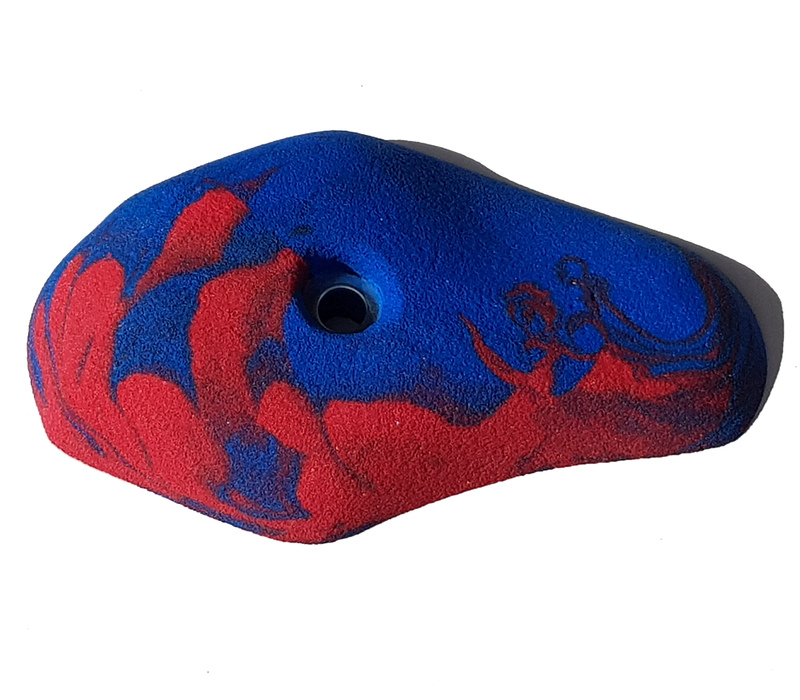 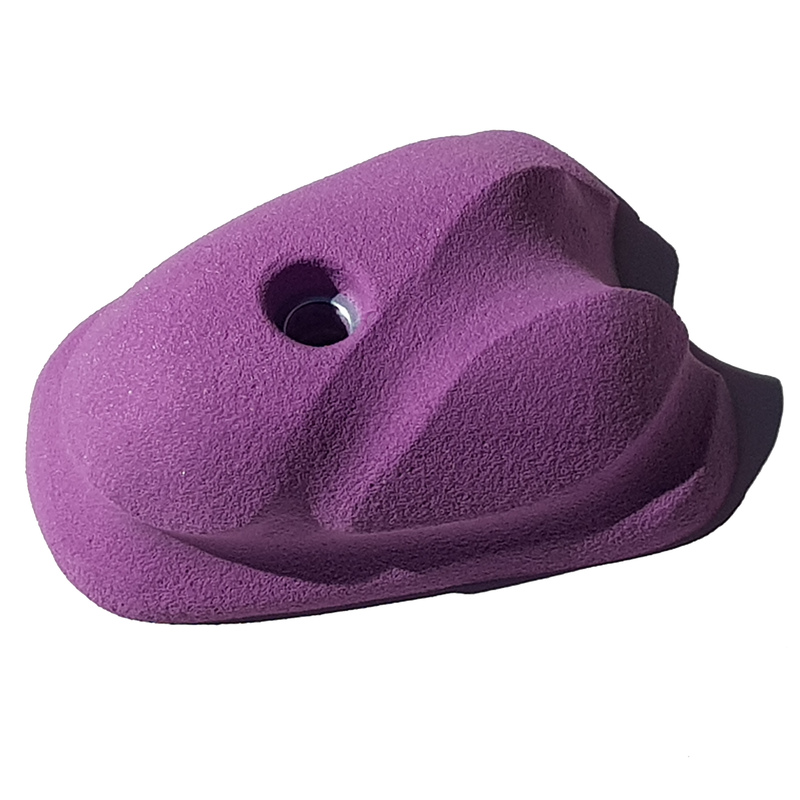 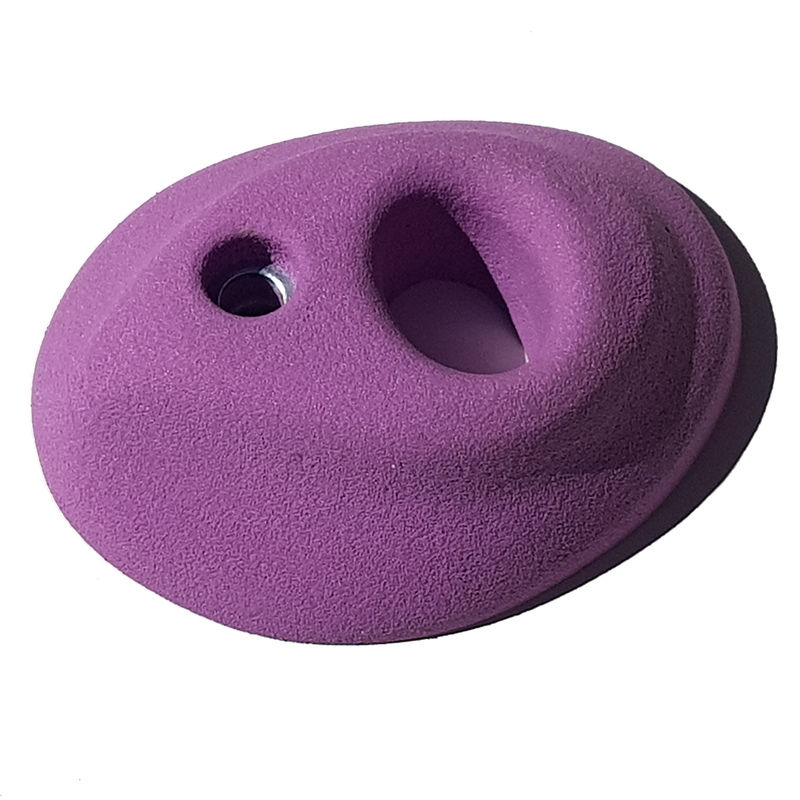 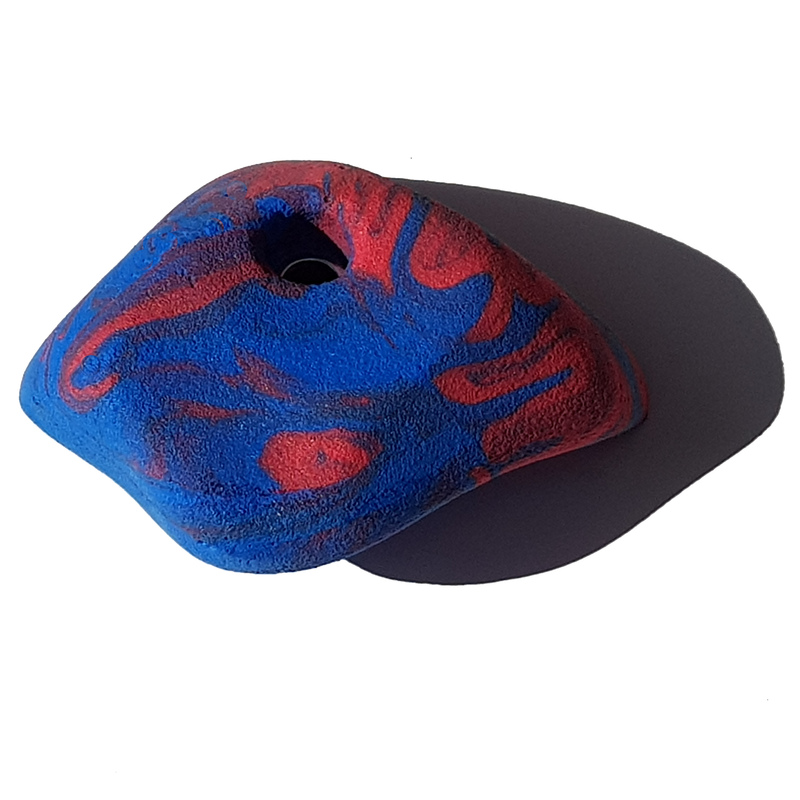 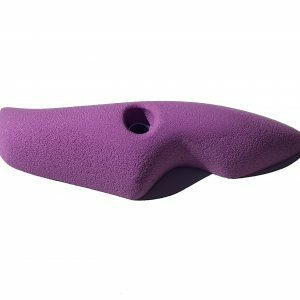 This sloper will add some interest to you wall. 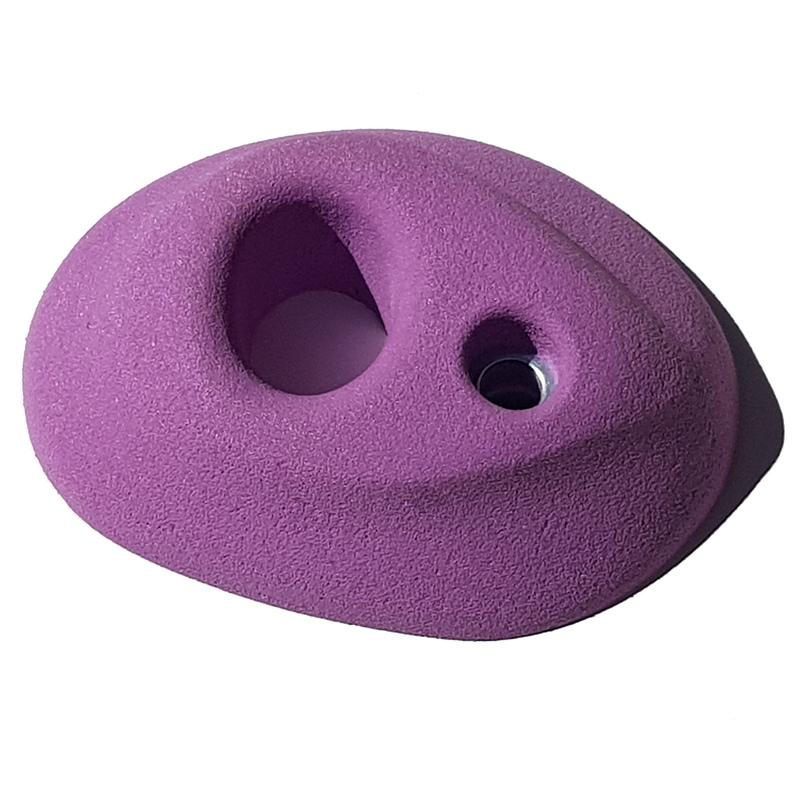 Desperate sloper one-way, crazy desperate the other. 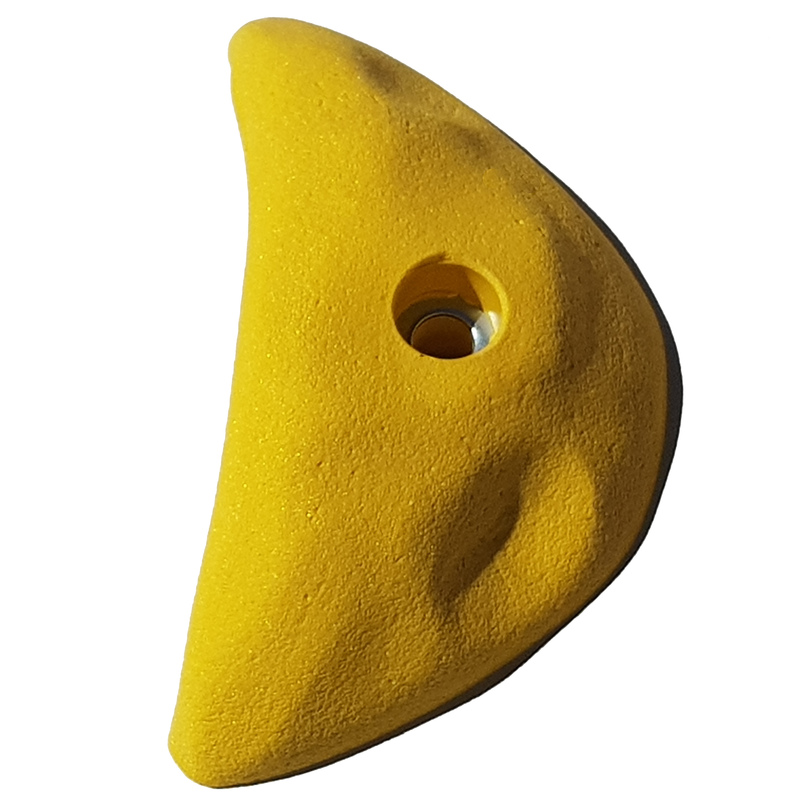 Great pinch or turn it for a sloper.